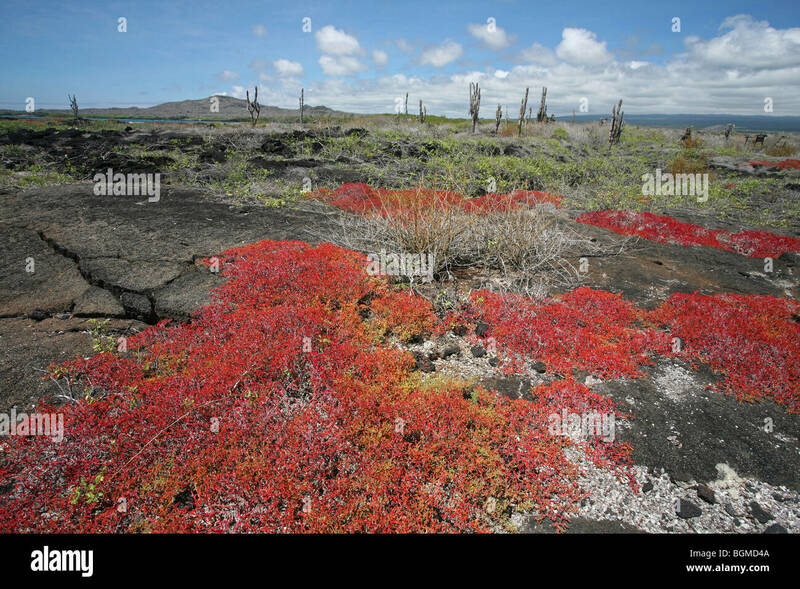 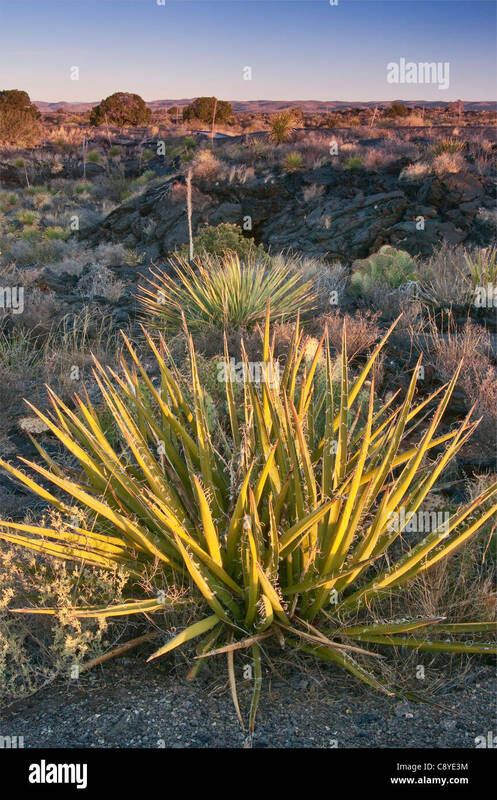 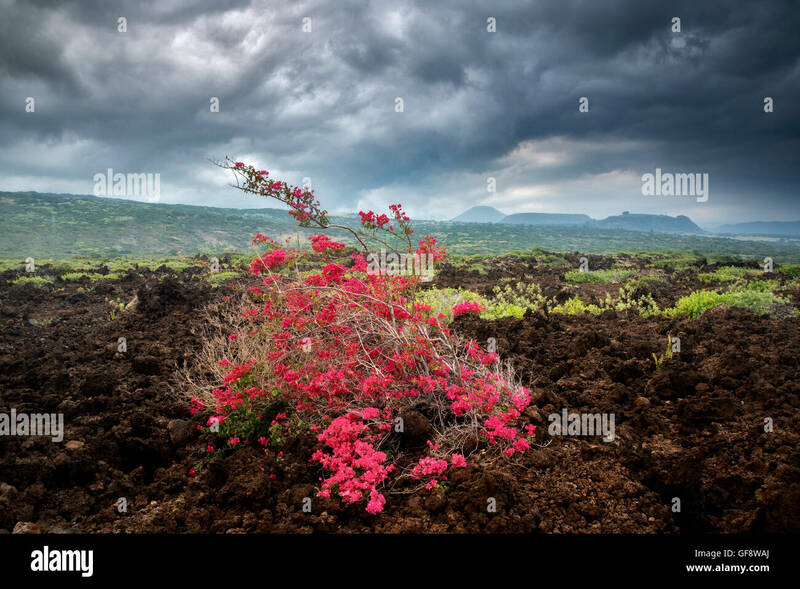 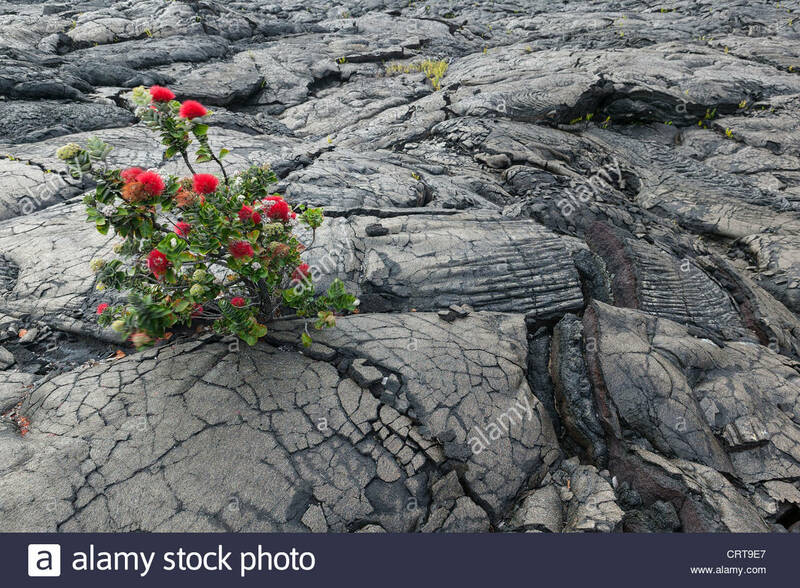 An ohia lehua tree (Metrosideros polymorpha) provides rare color on a lava field in Volcanoes National Park, Hawaii. 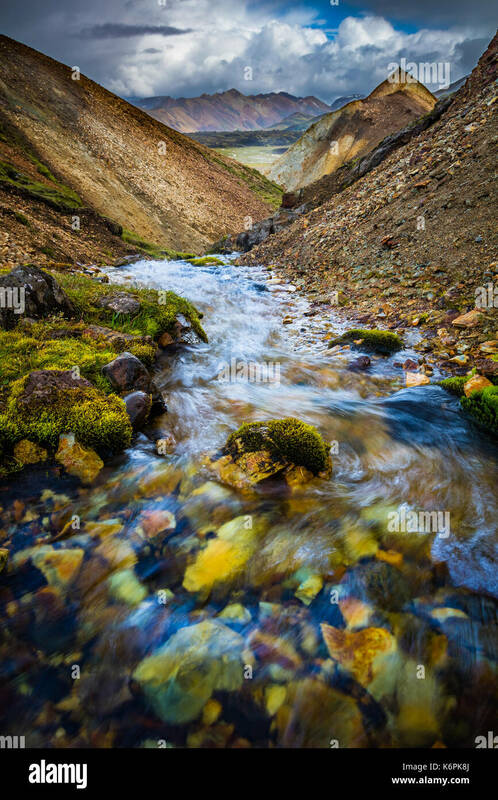 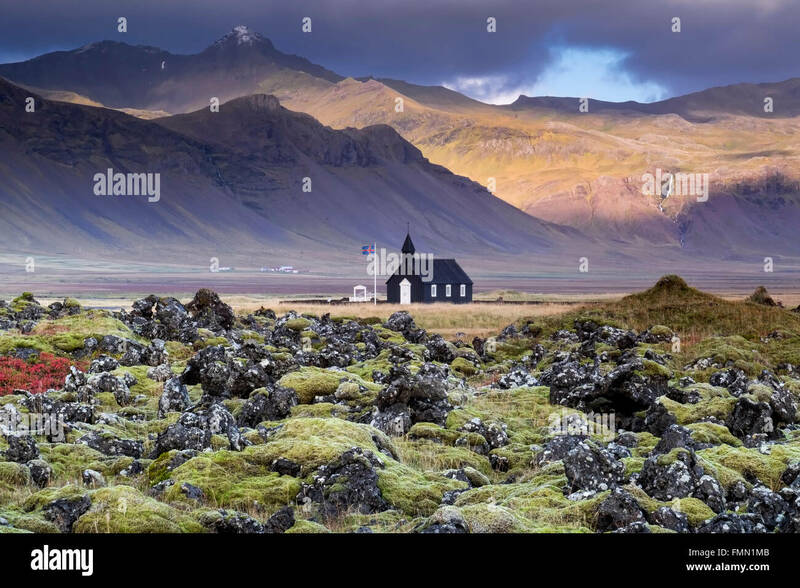 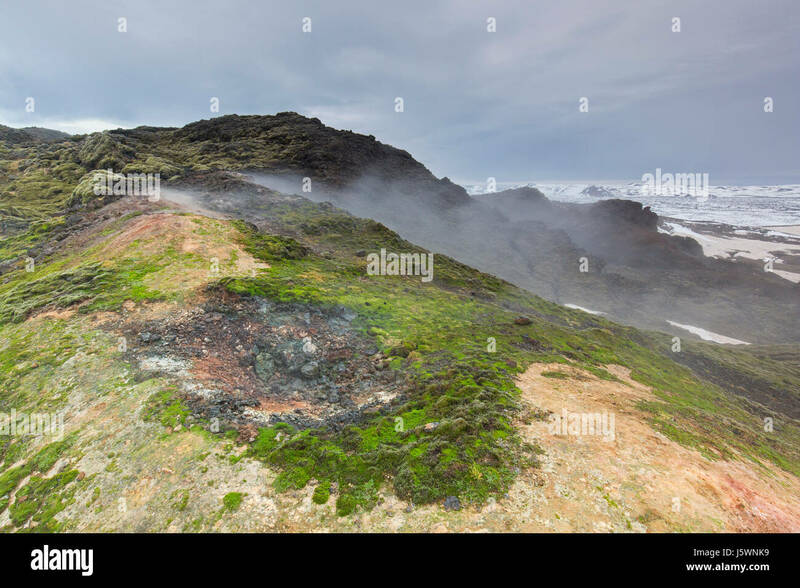 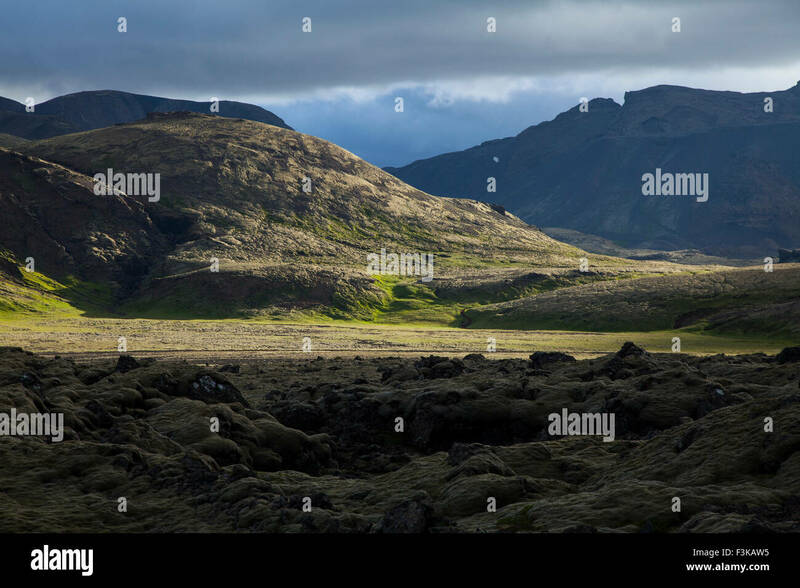 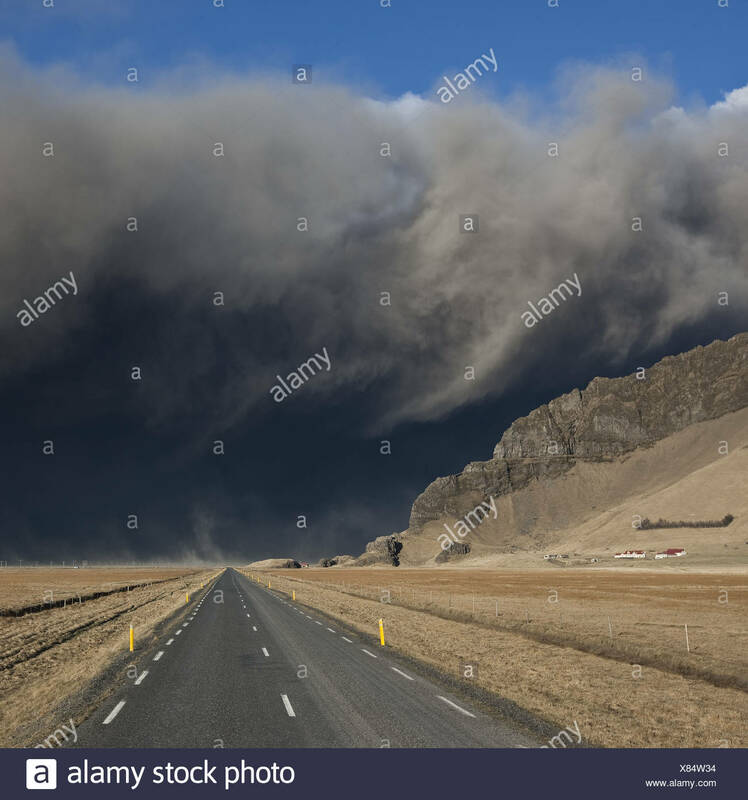 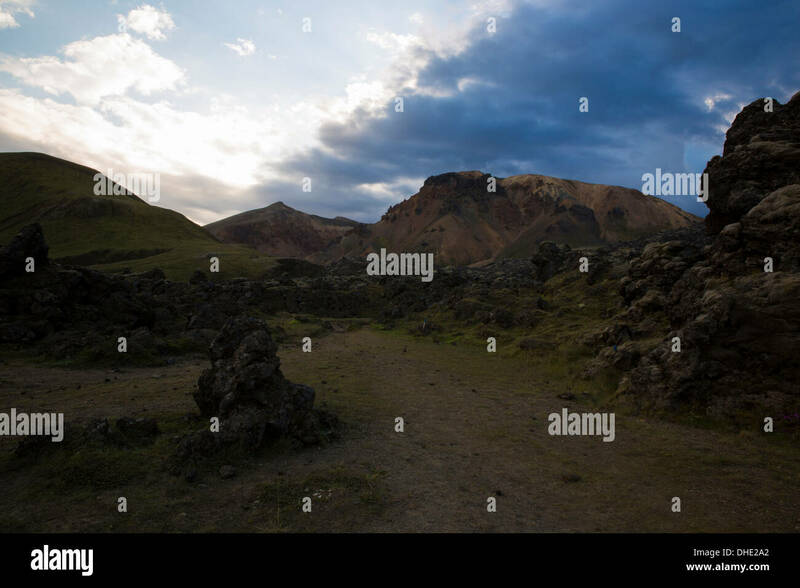 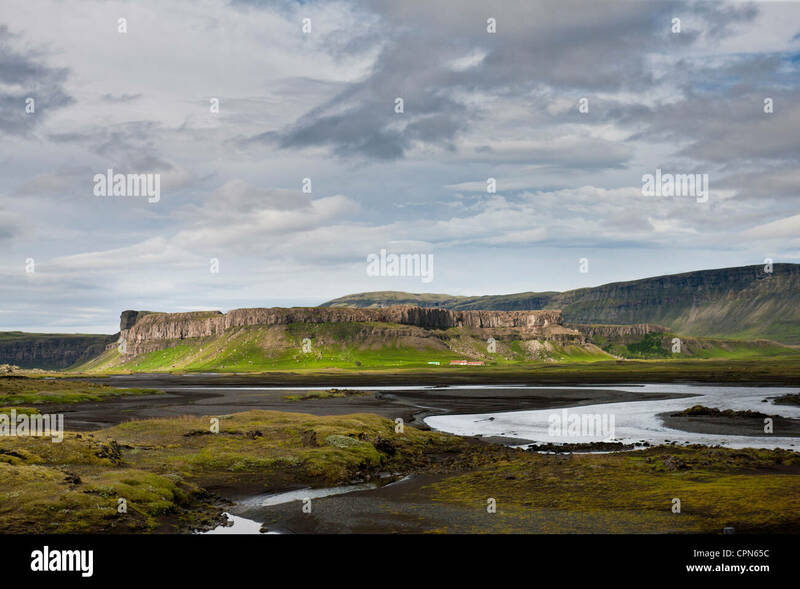 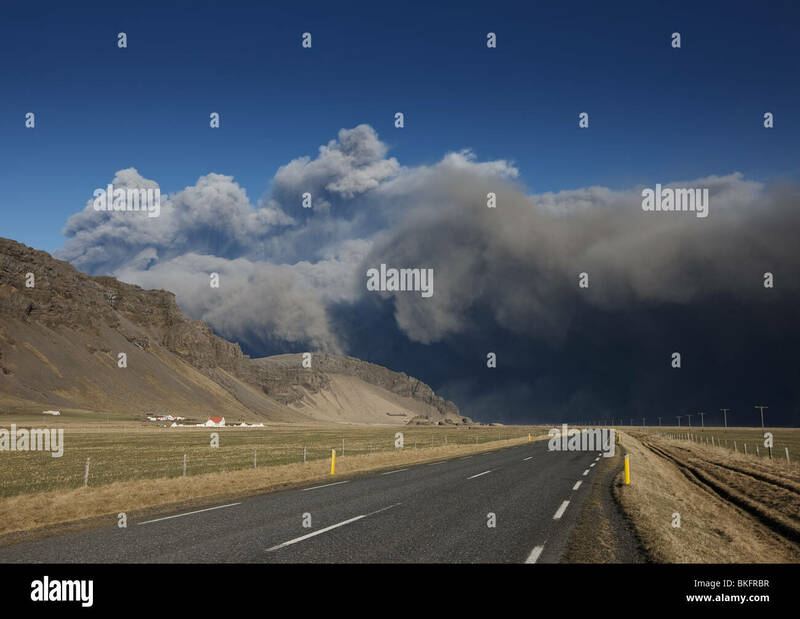 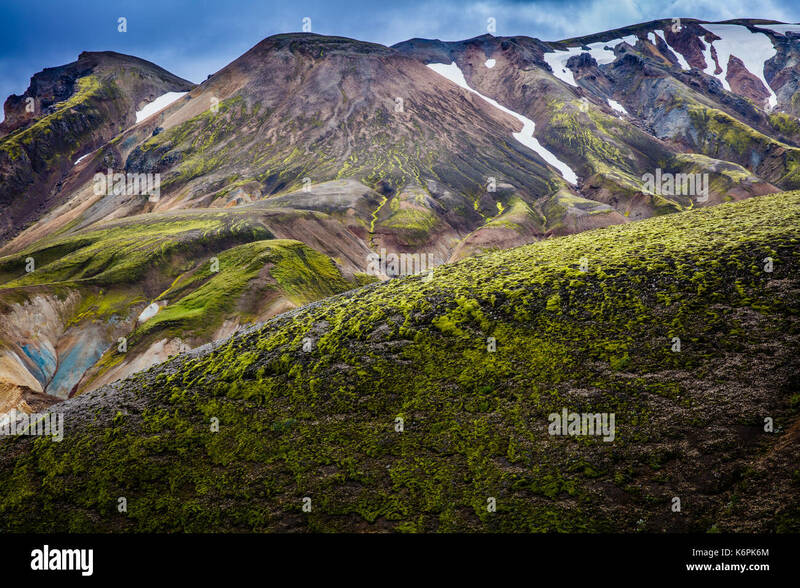 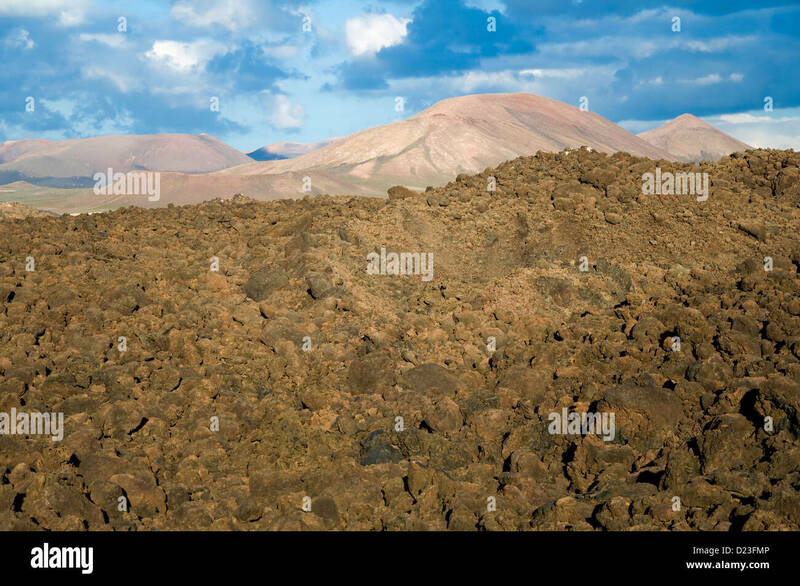 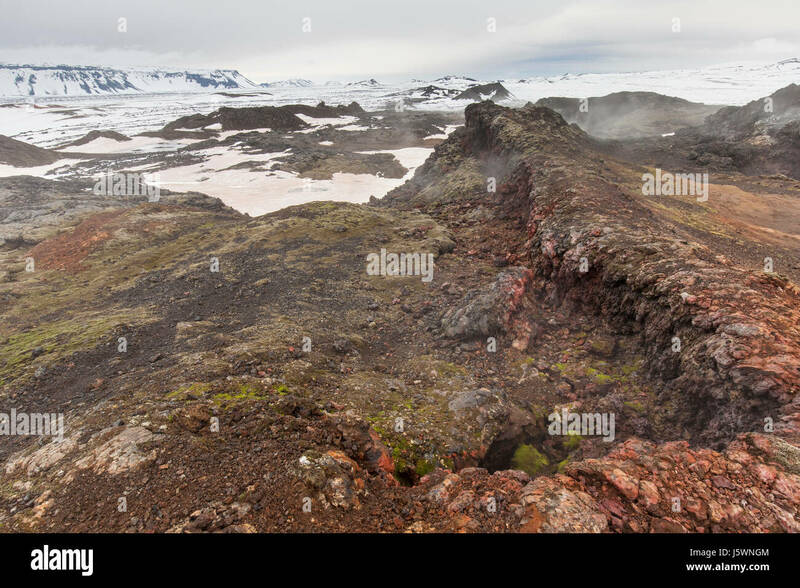 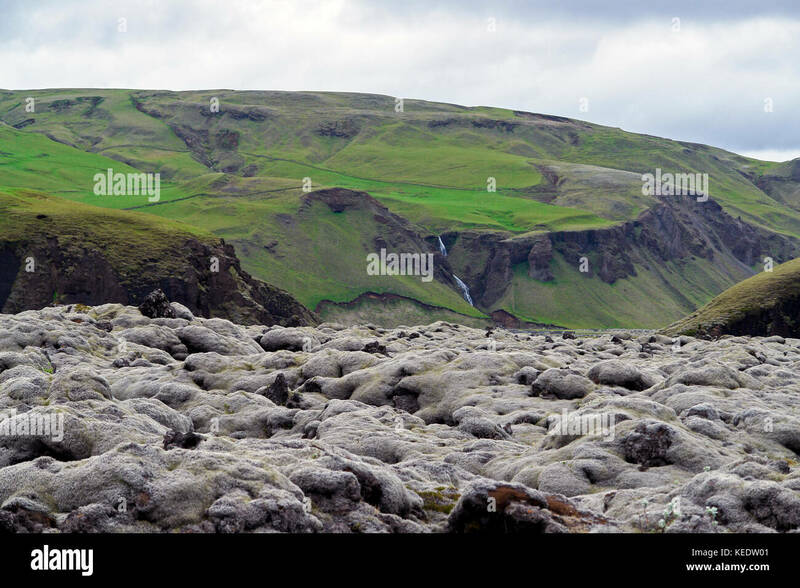 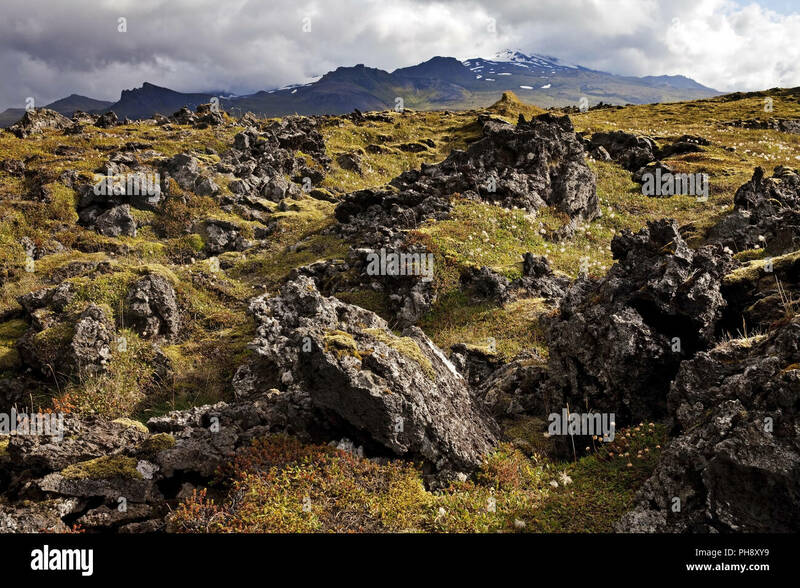 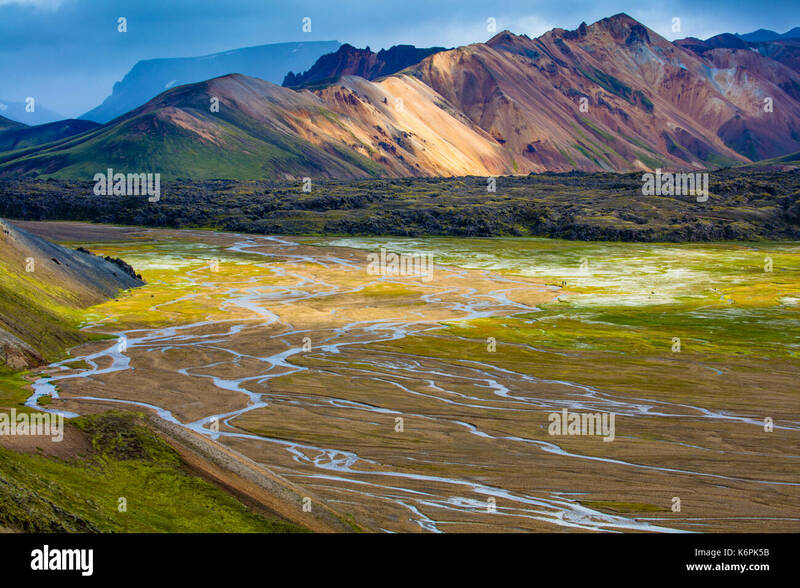 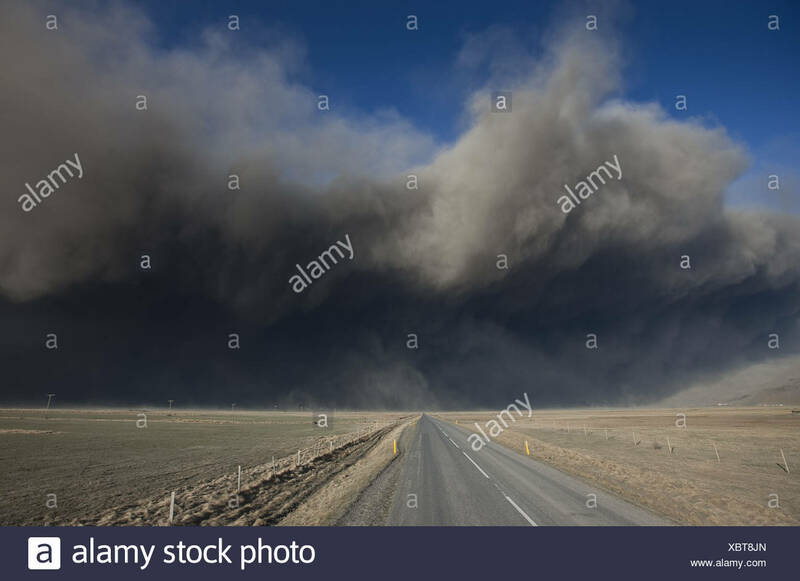 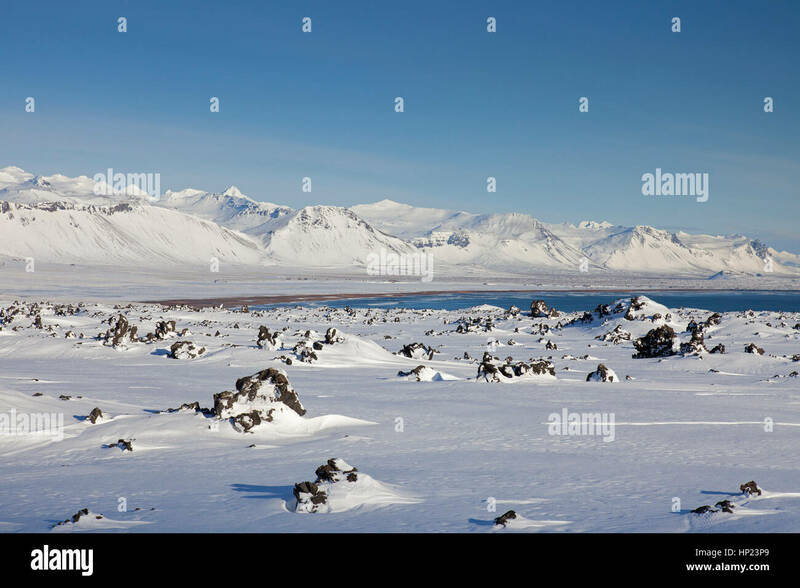 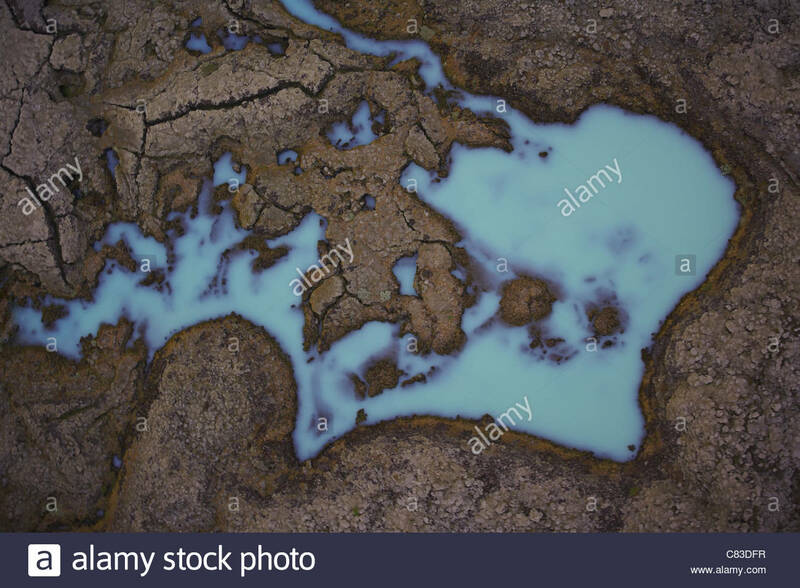 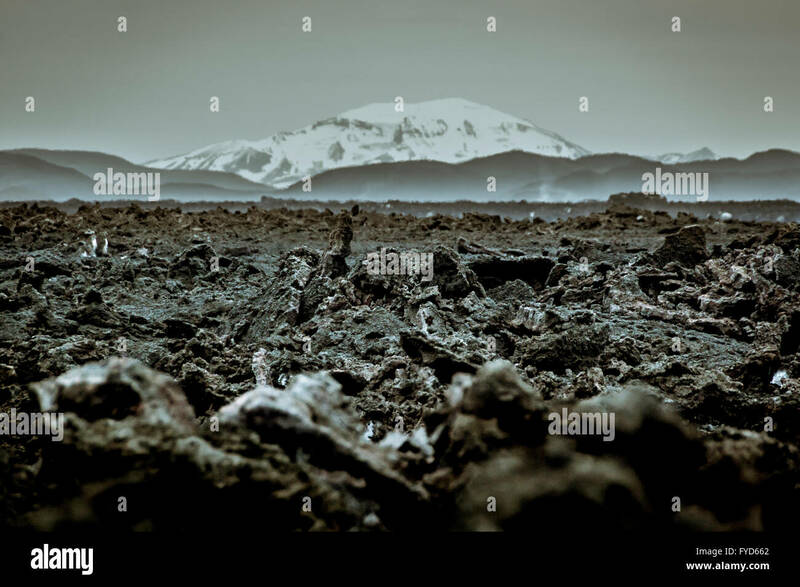 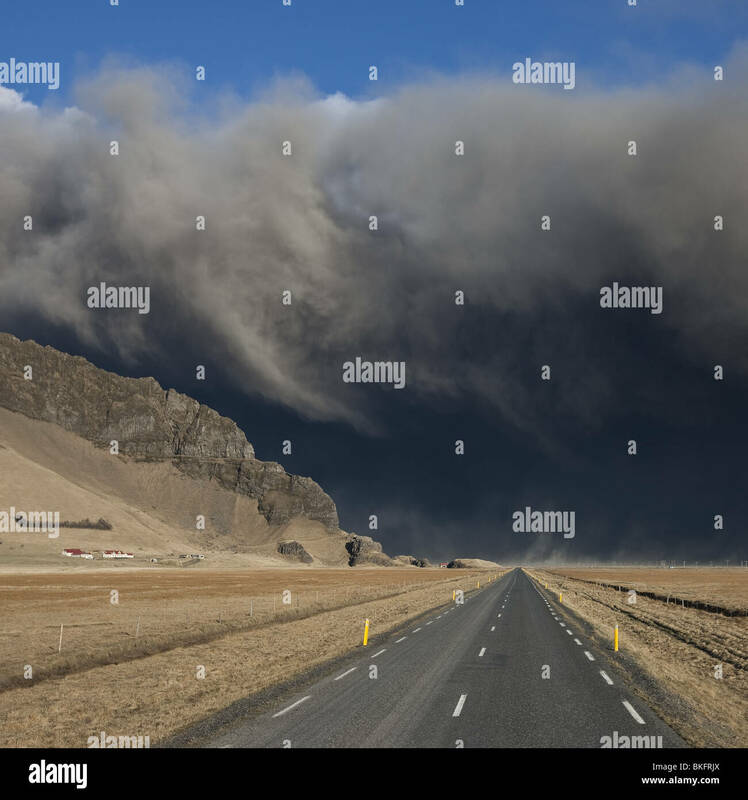 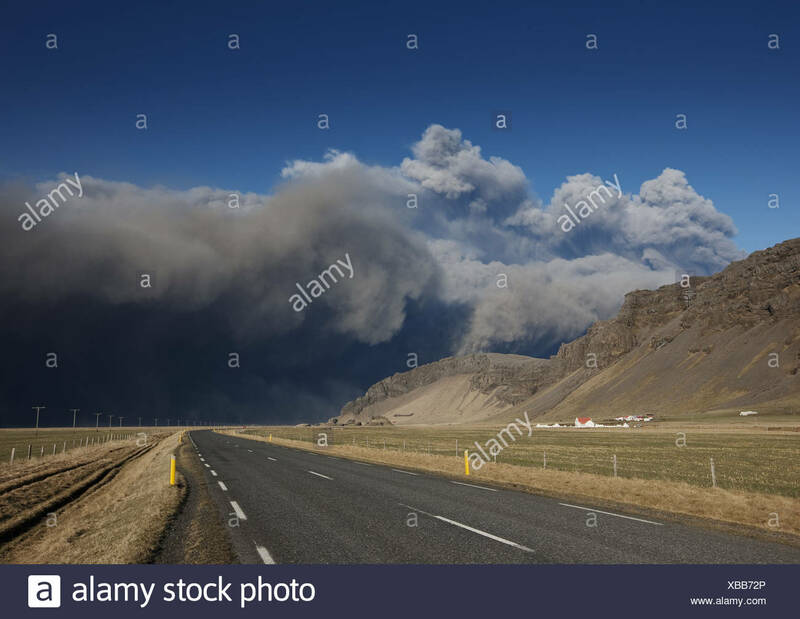 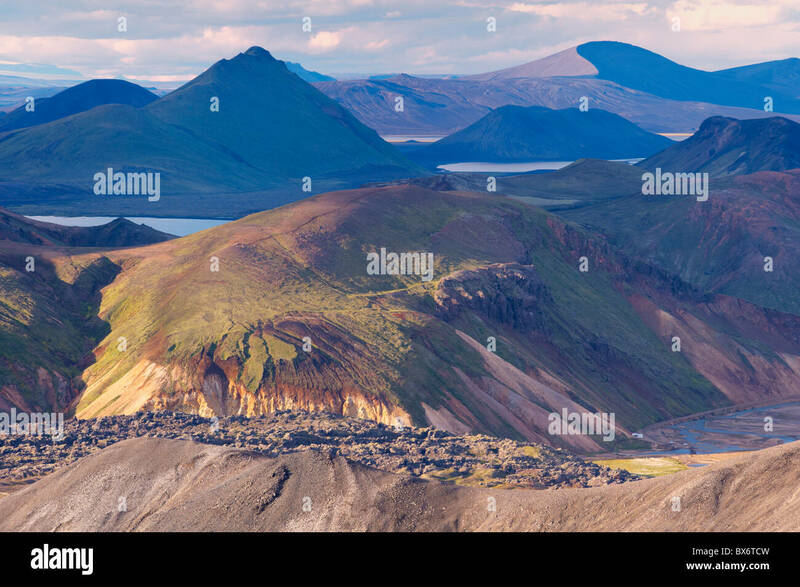 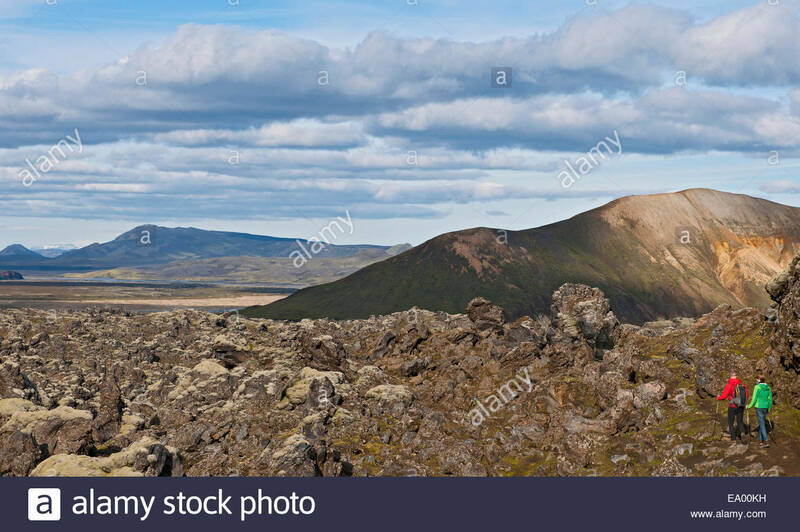 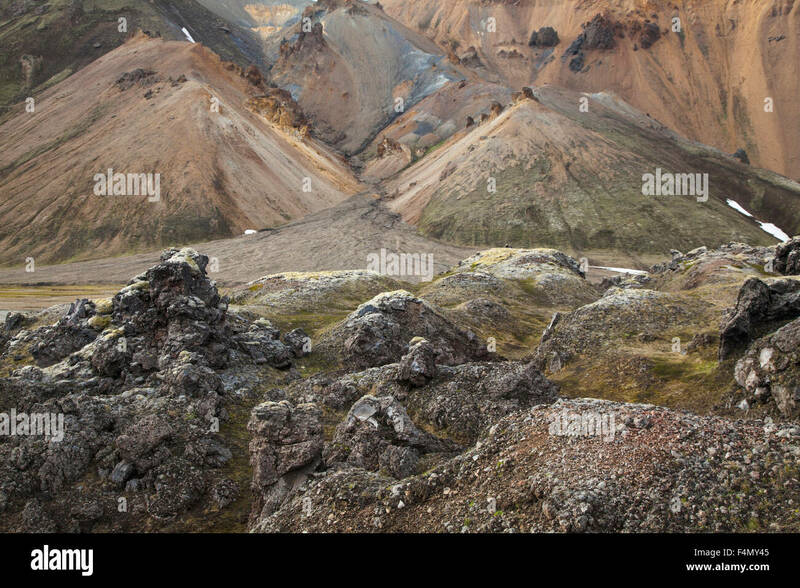 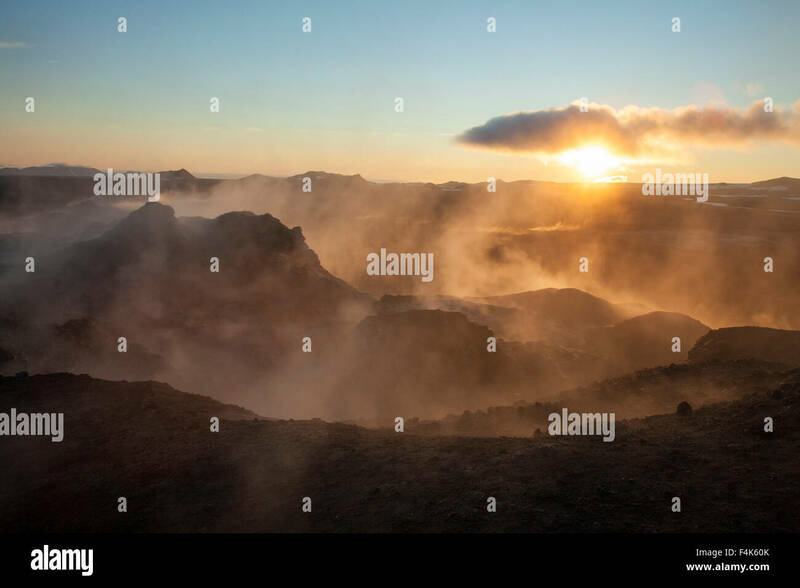 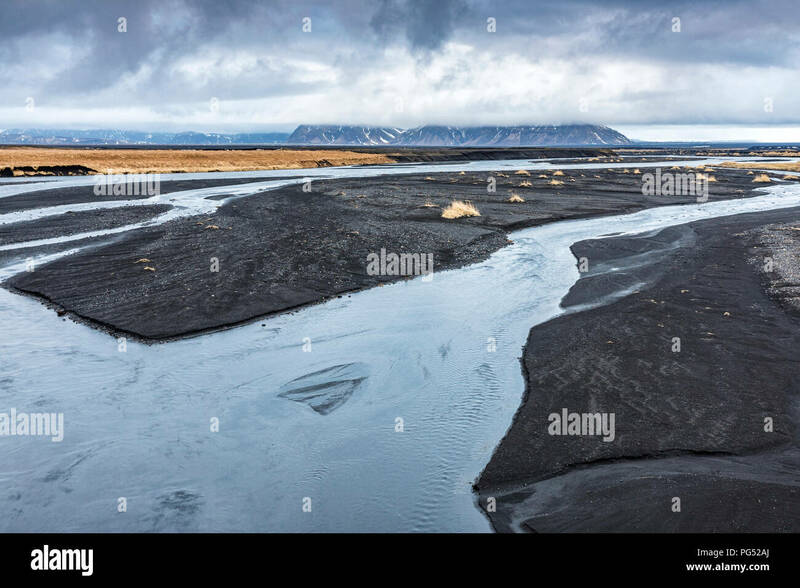 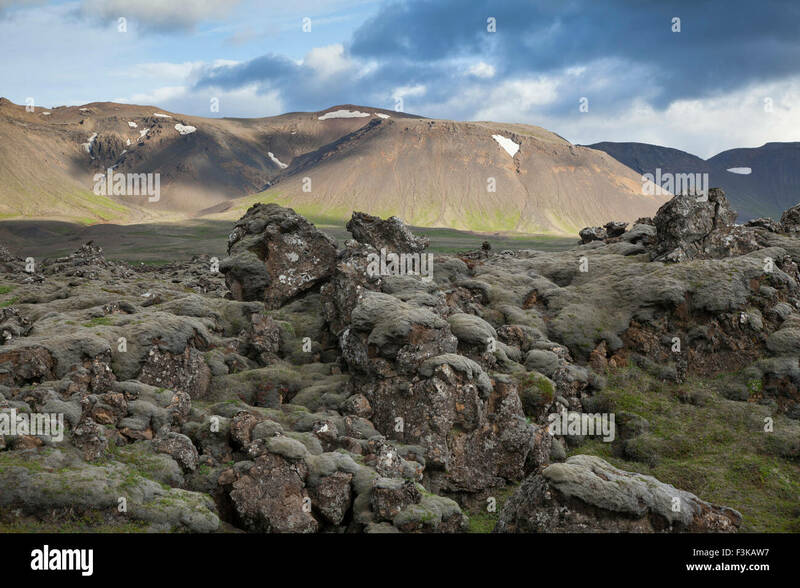 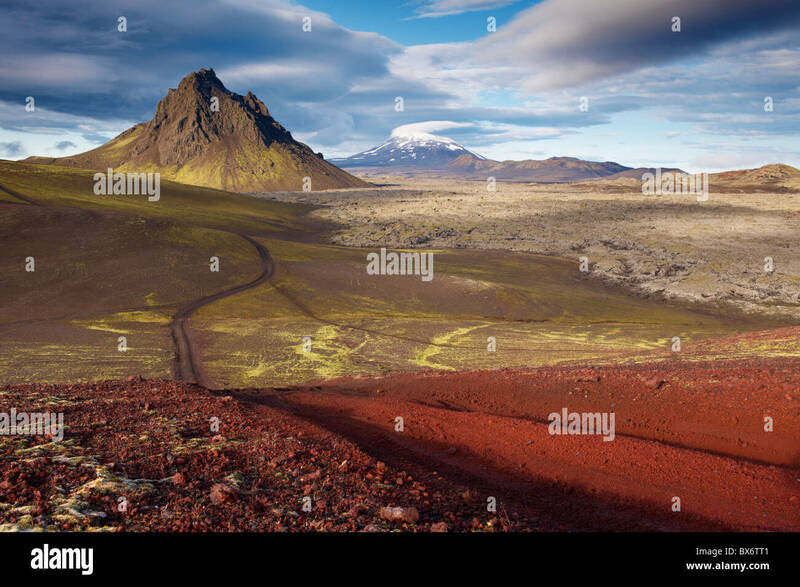 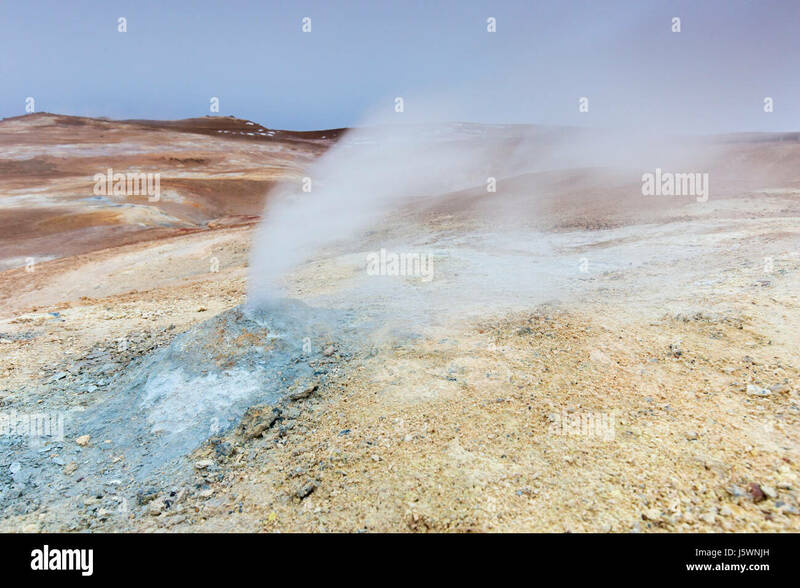 Lava field beneath rhyolite mountains, Landmannalaugar, Sudhurland, Iceland. 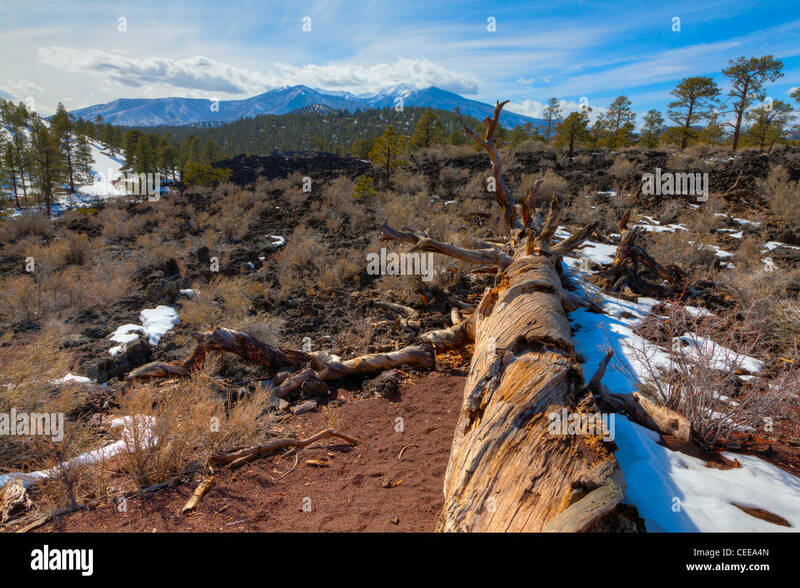 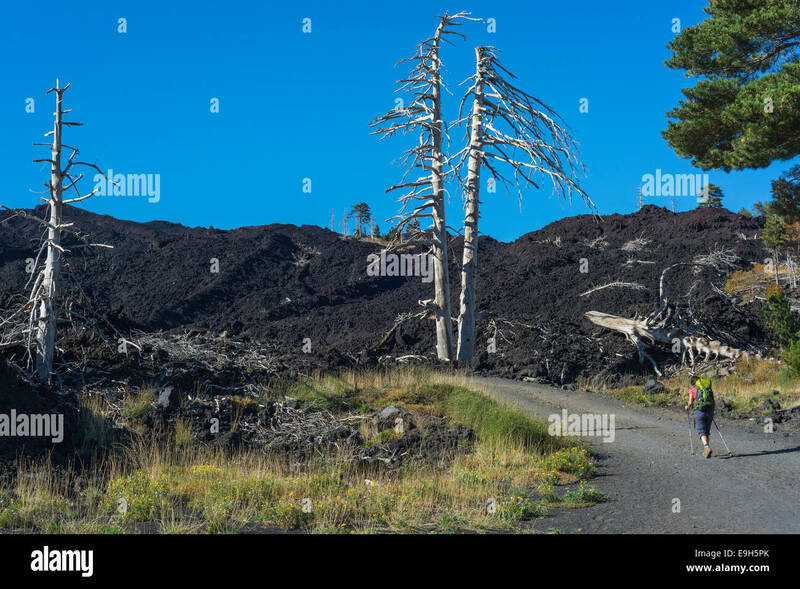 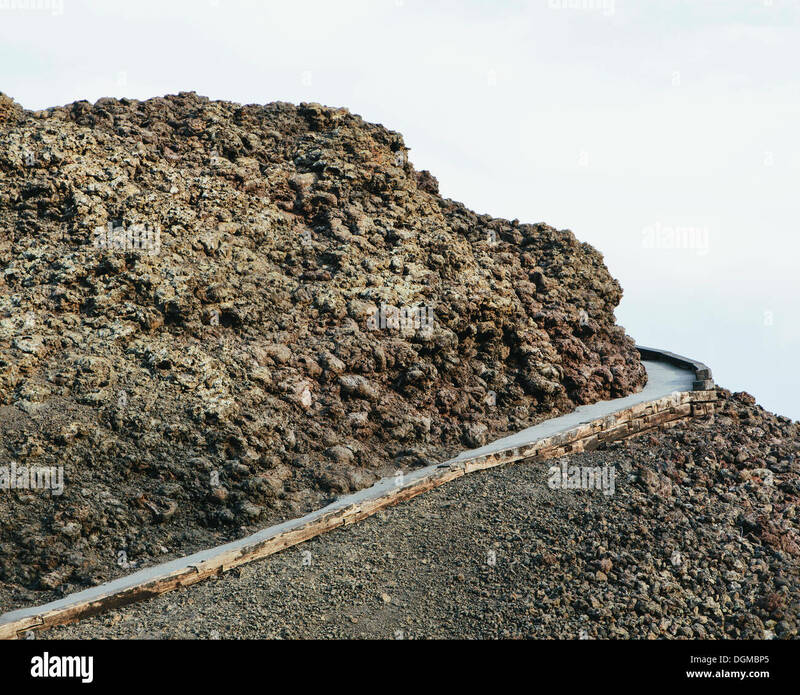 A paved pathway up into the lava fields of the Craters of the Moon national monument and preserve in Butte County Idaho. 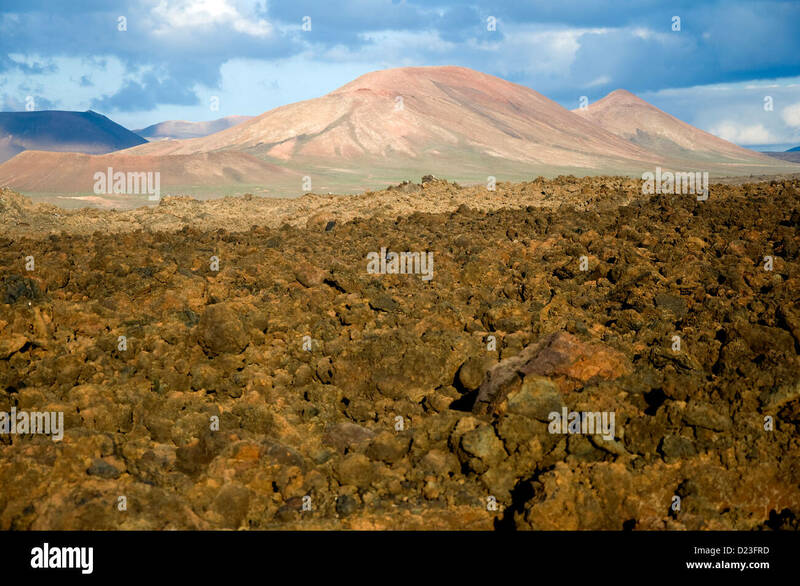 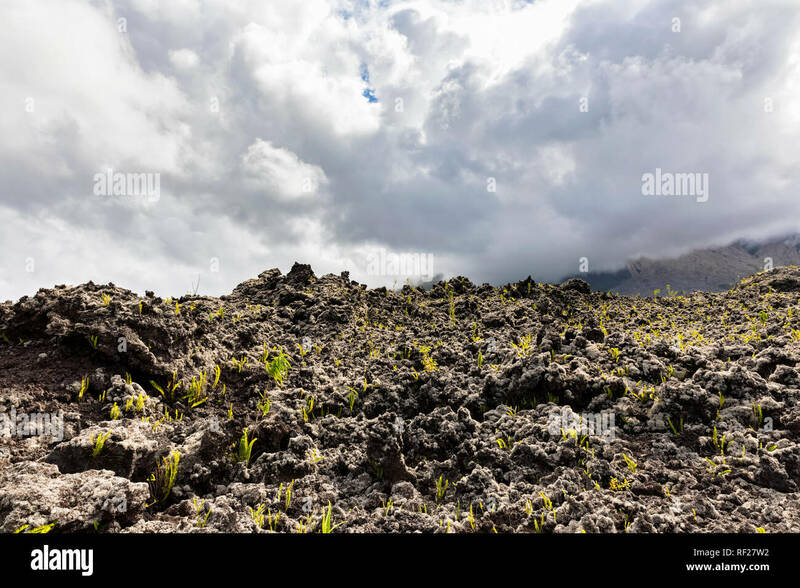 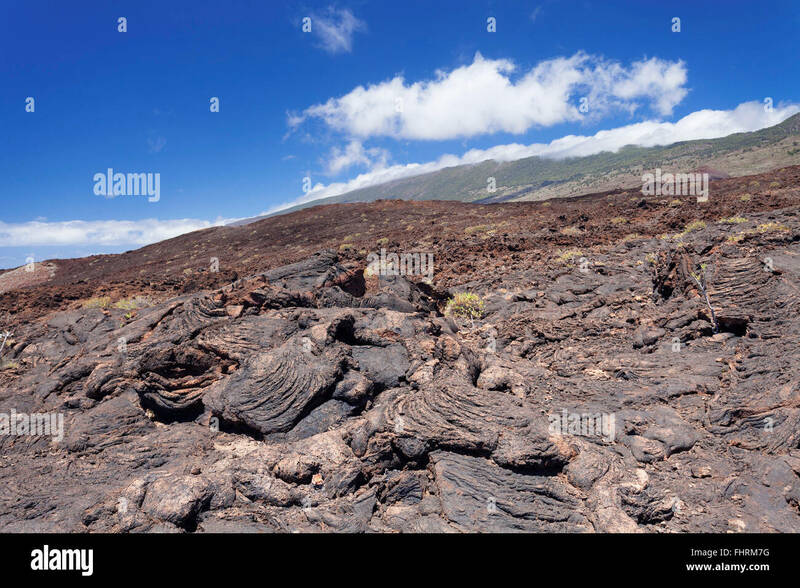 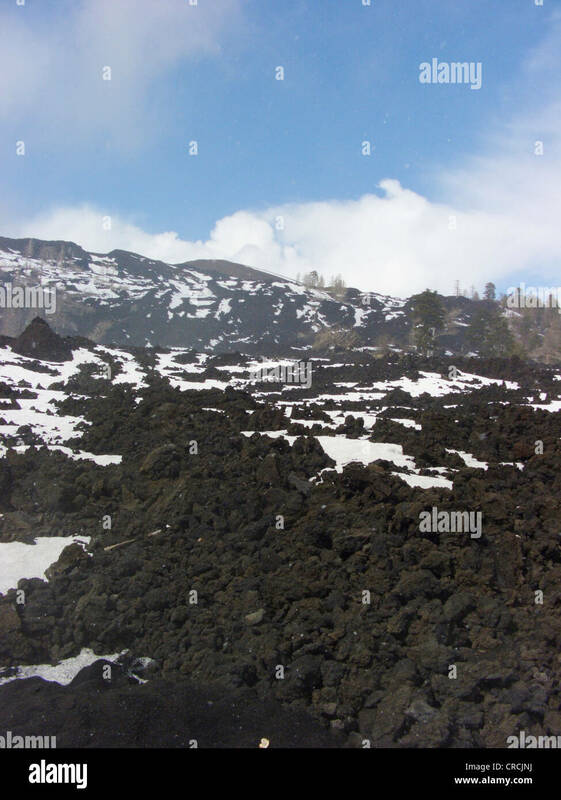 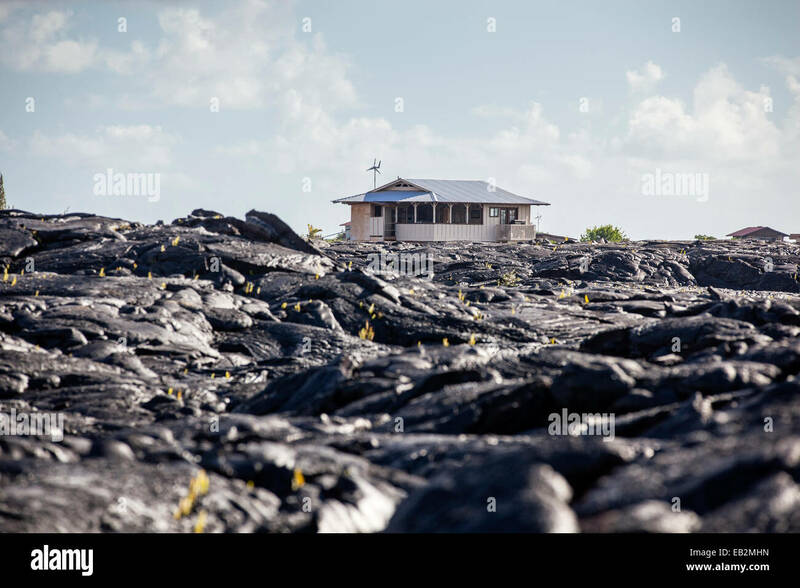 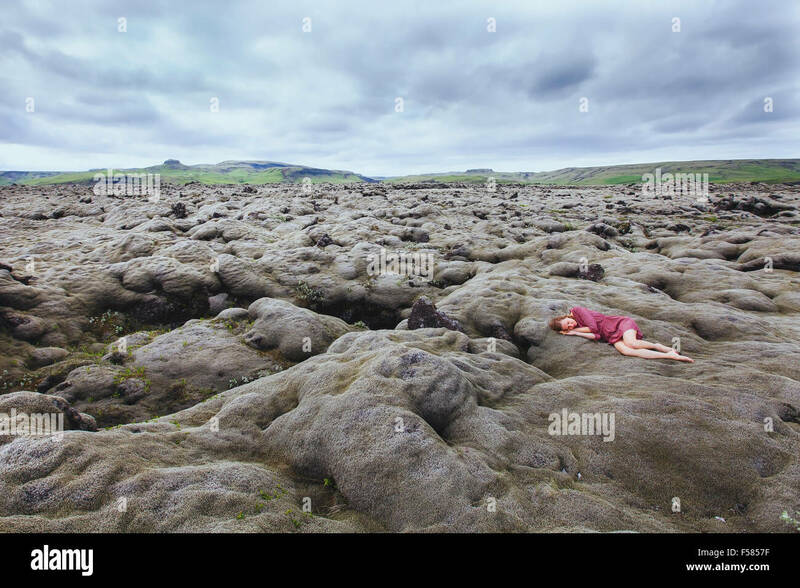 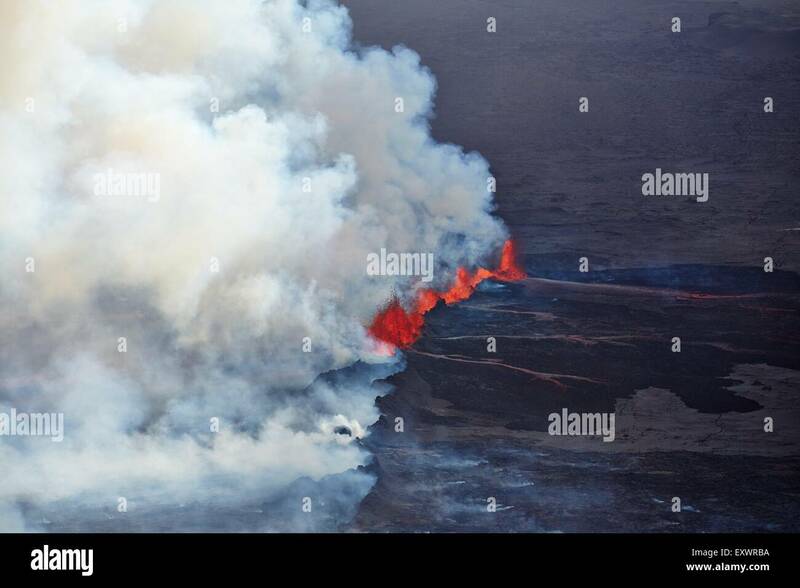 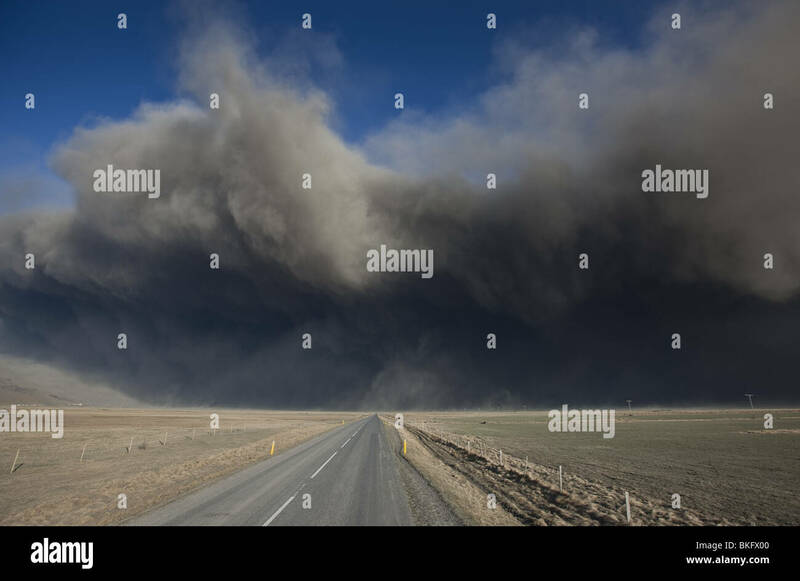 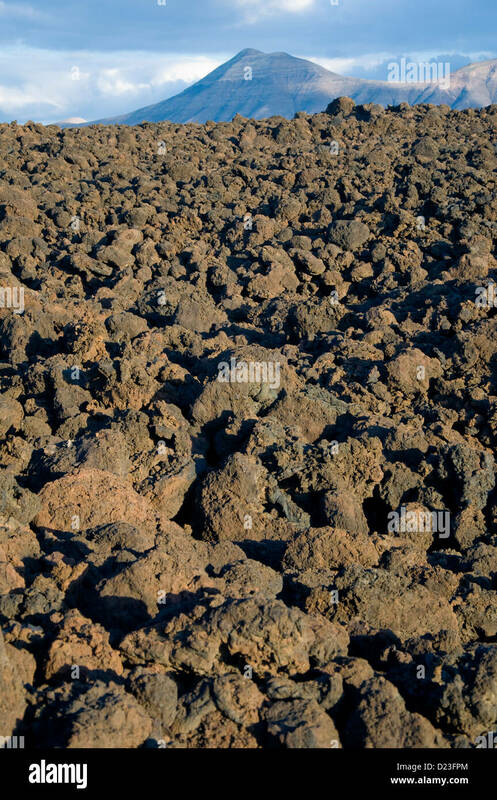 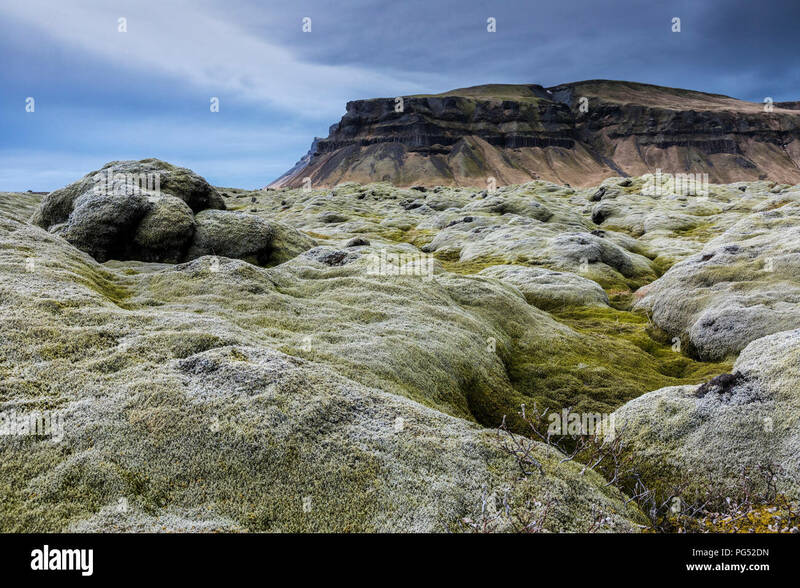 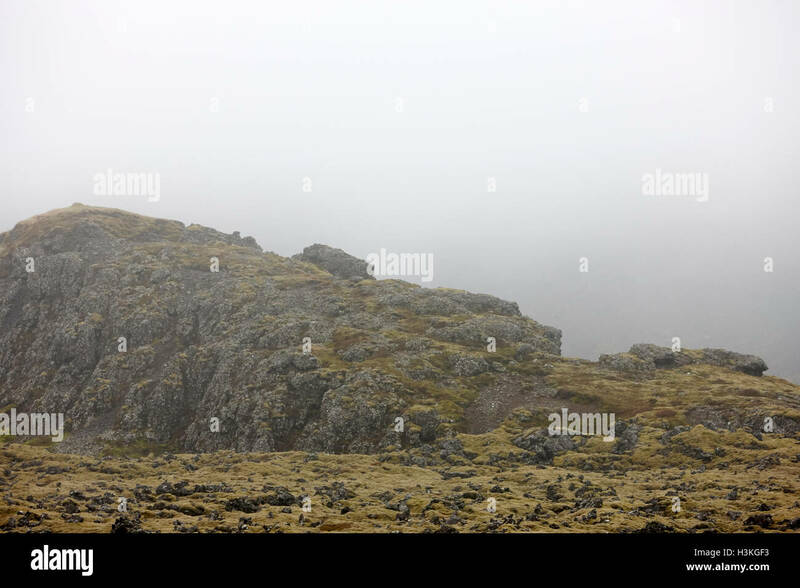 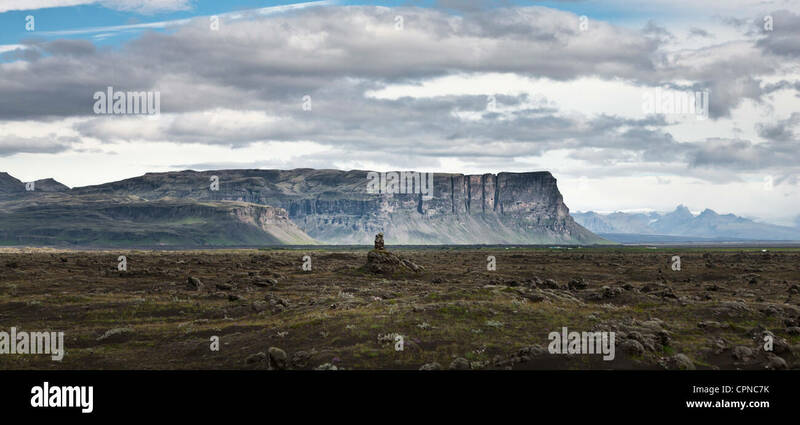 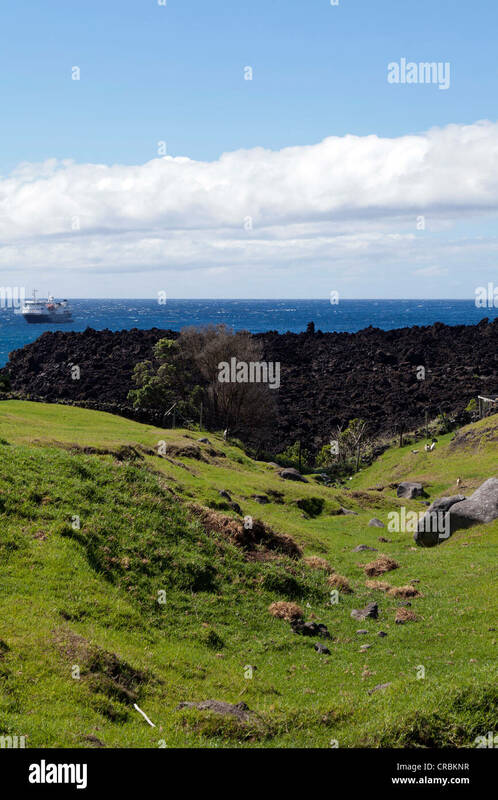 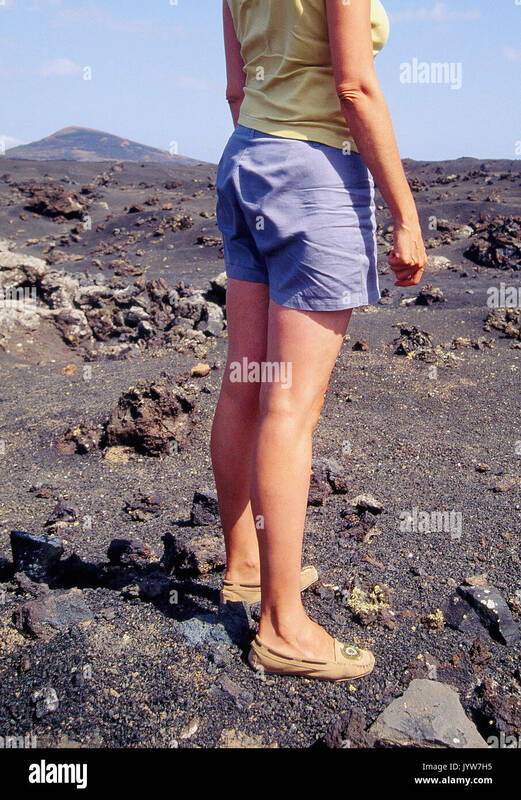 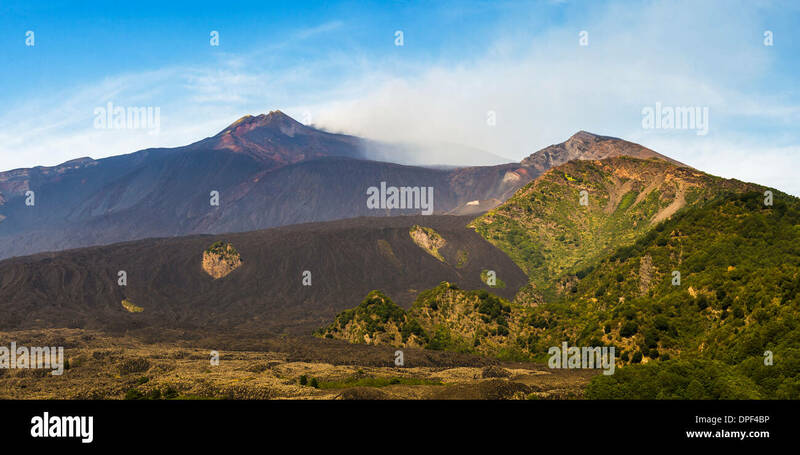 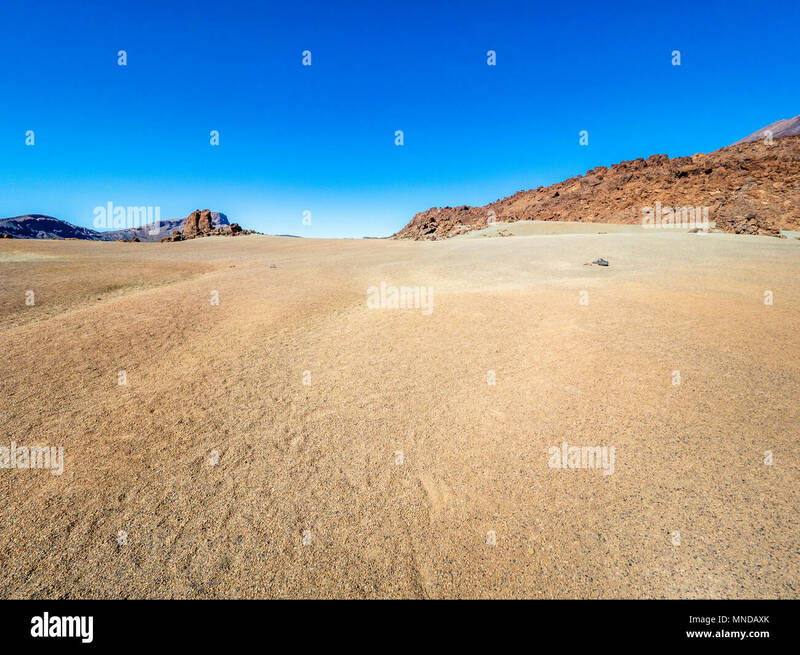 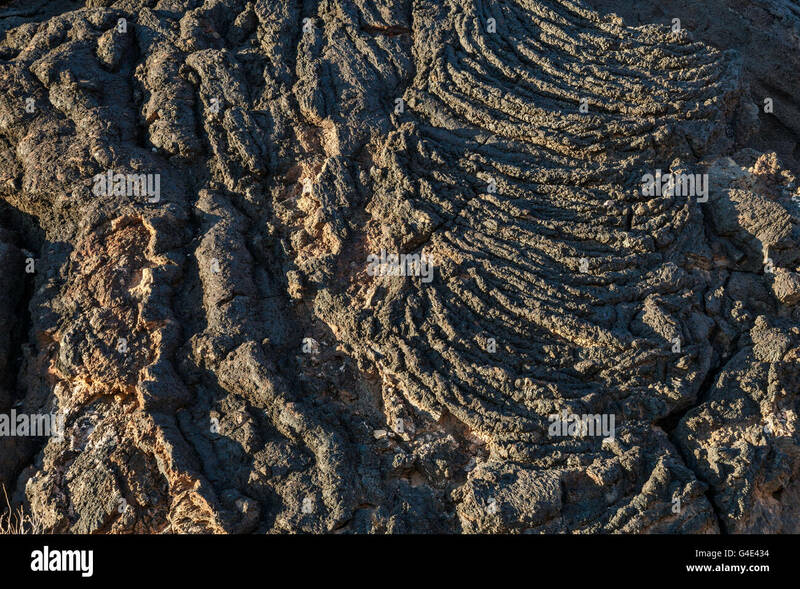 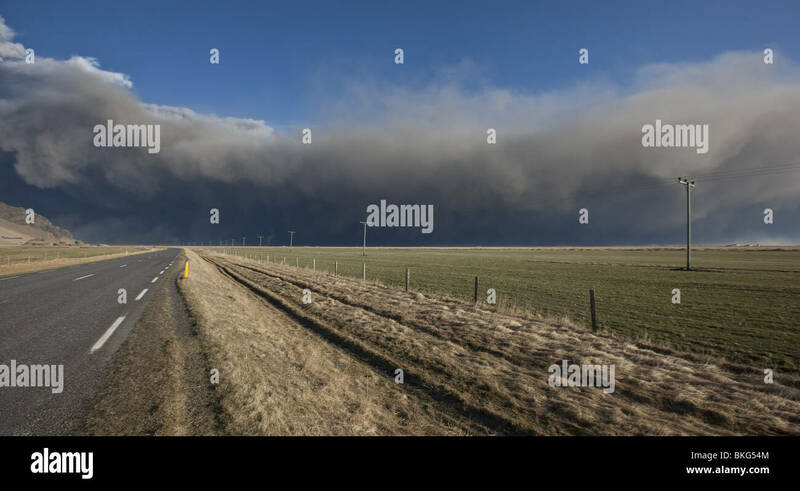 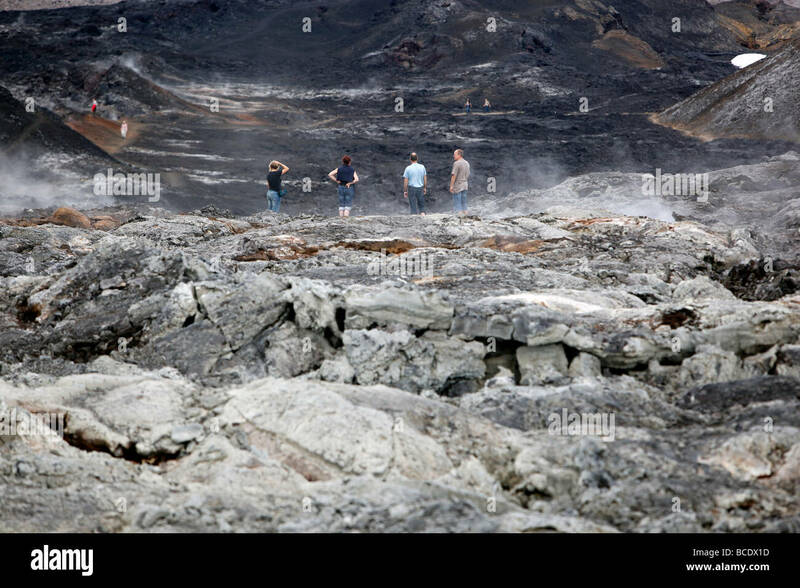 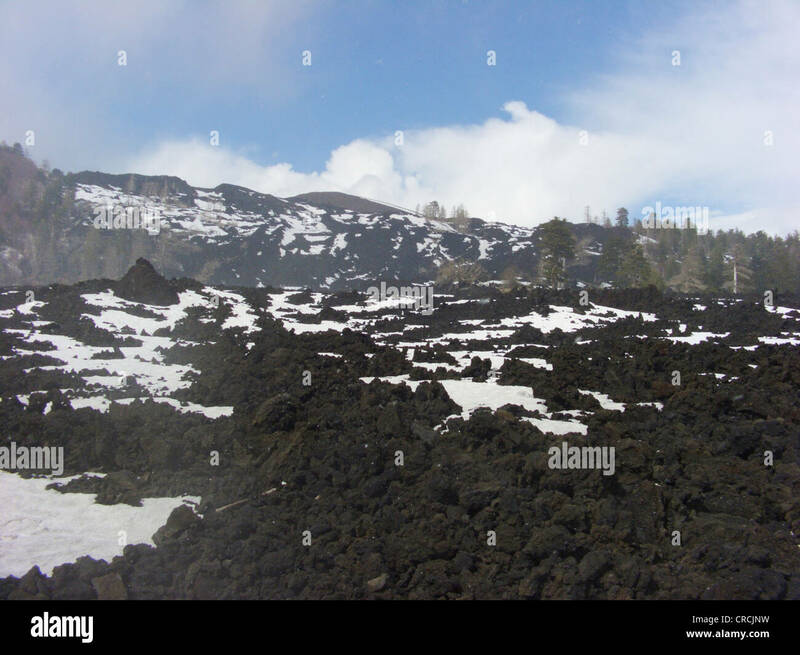 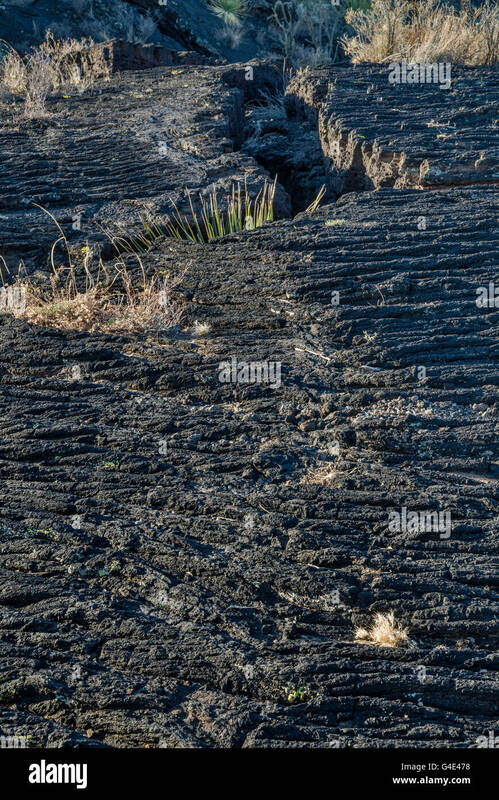 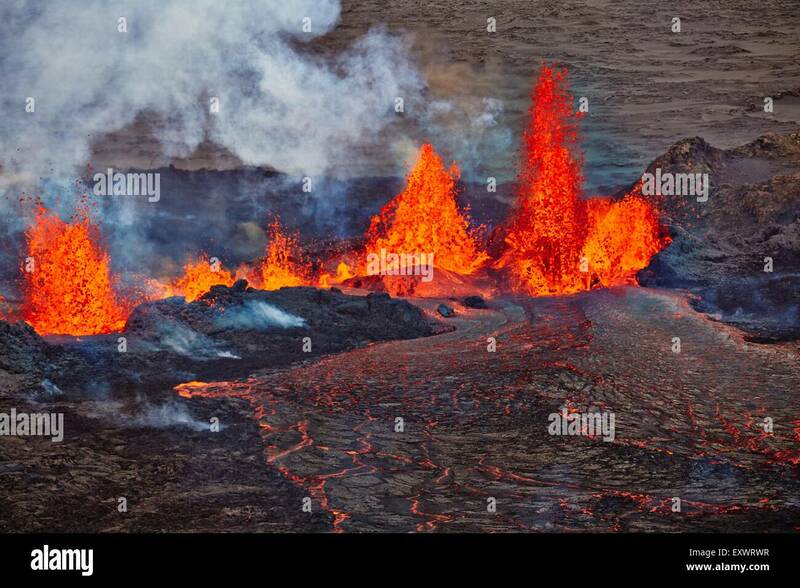 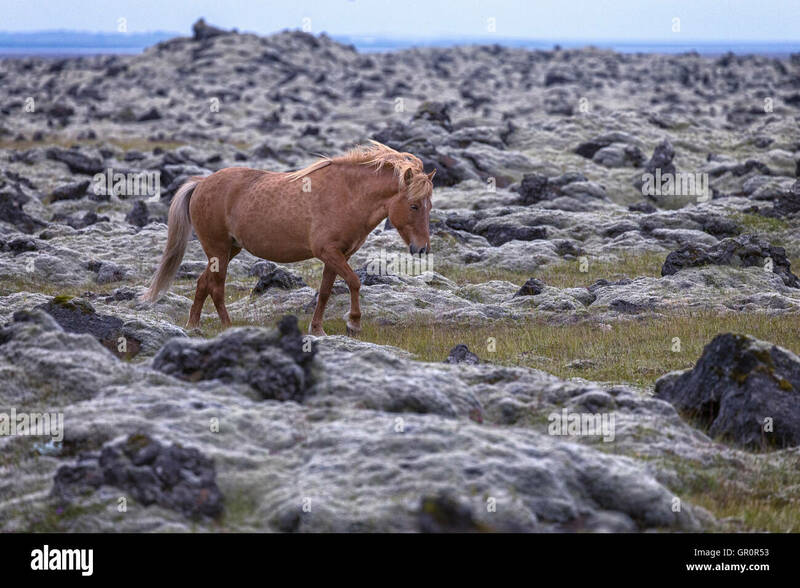 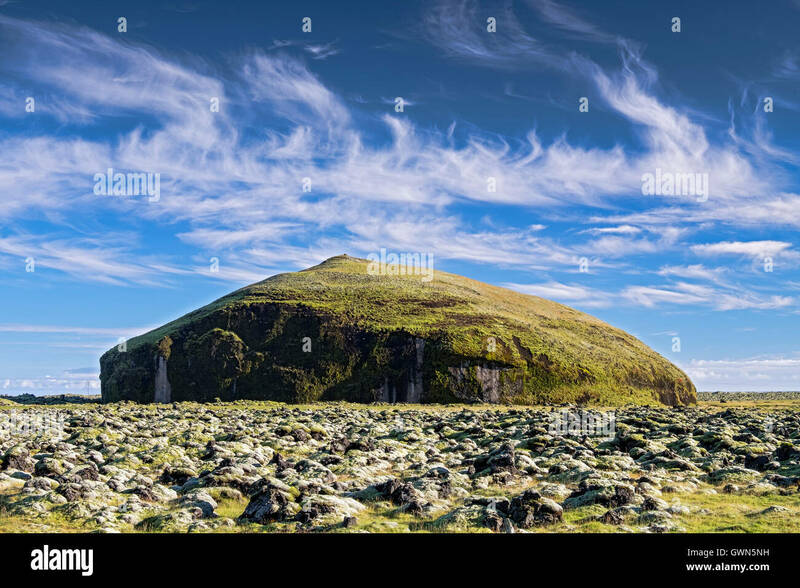 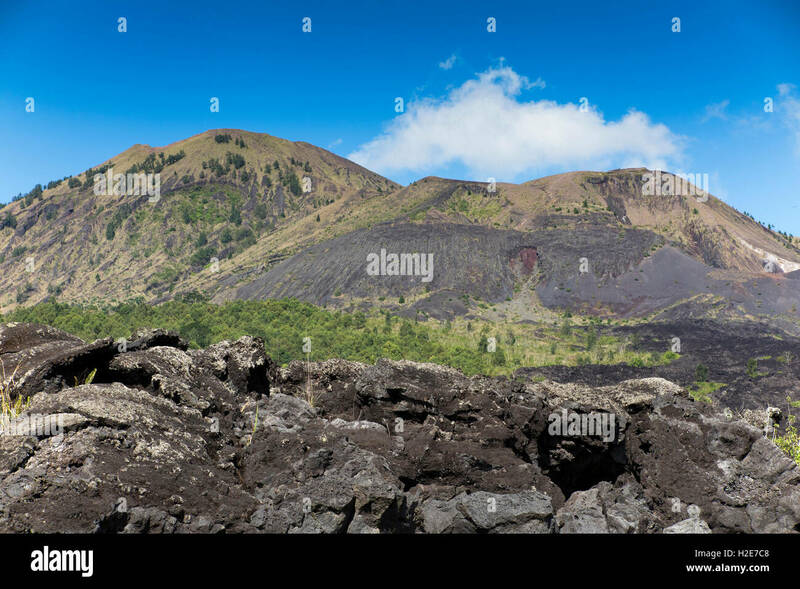 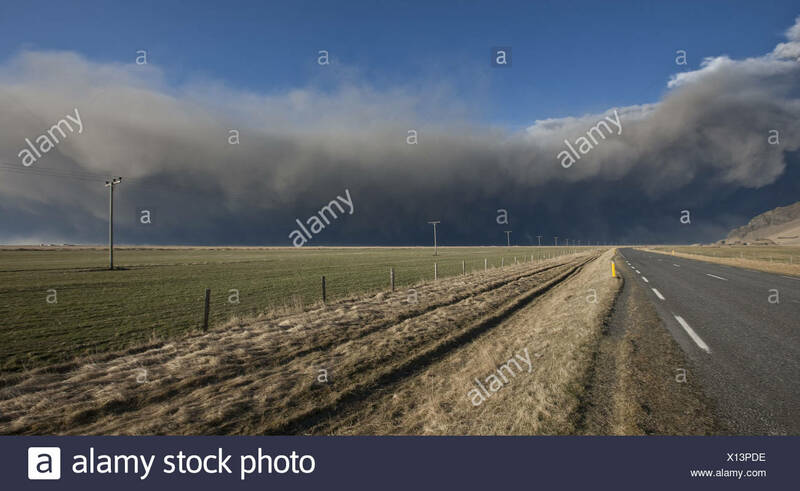 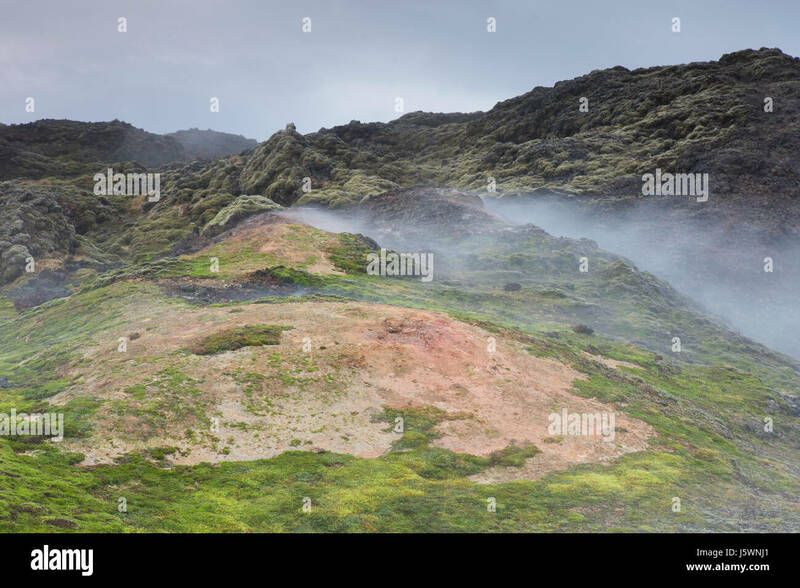 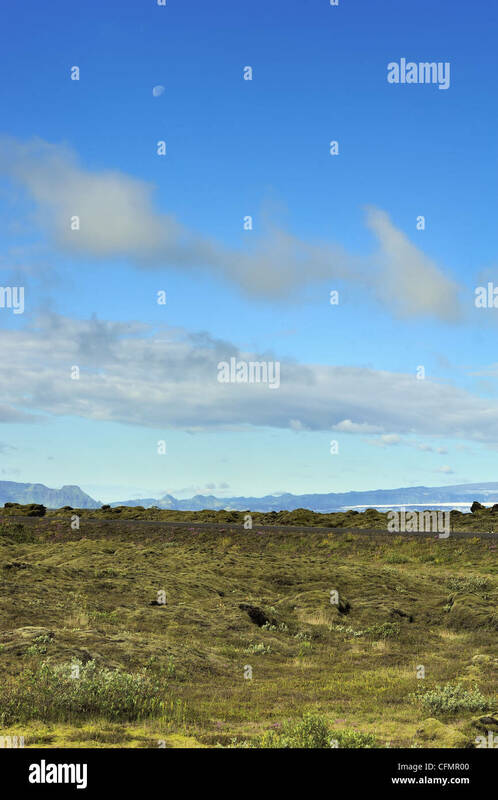 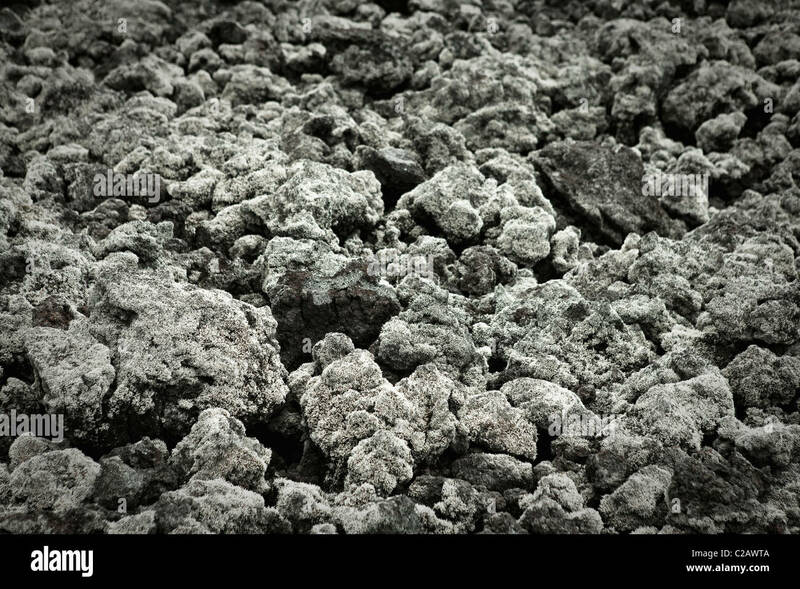 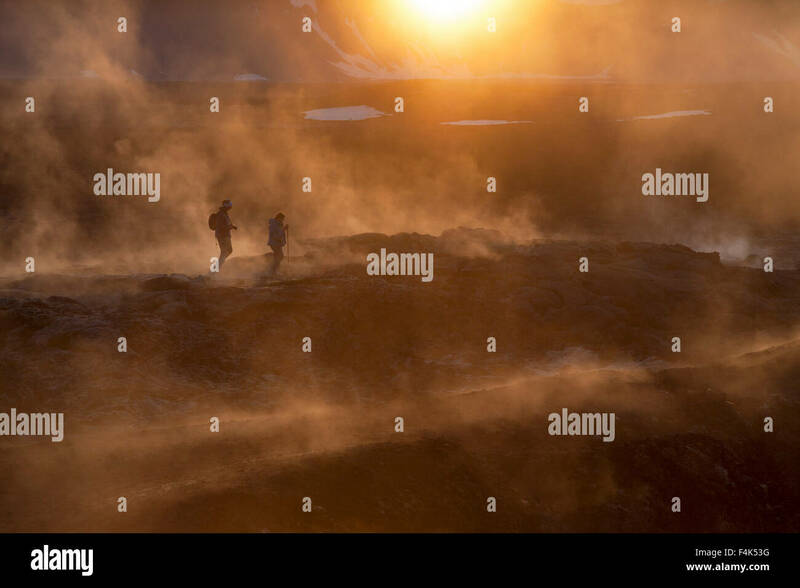 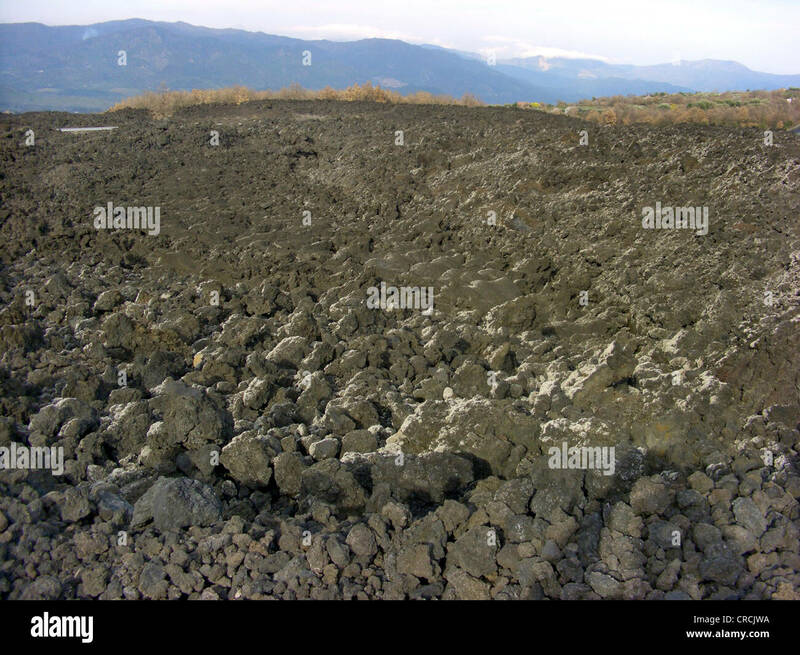 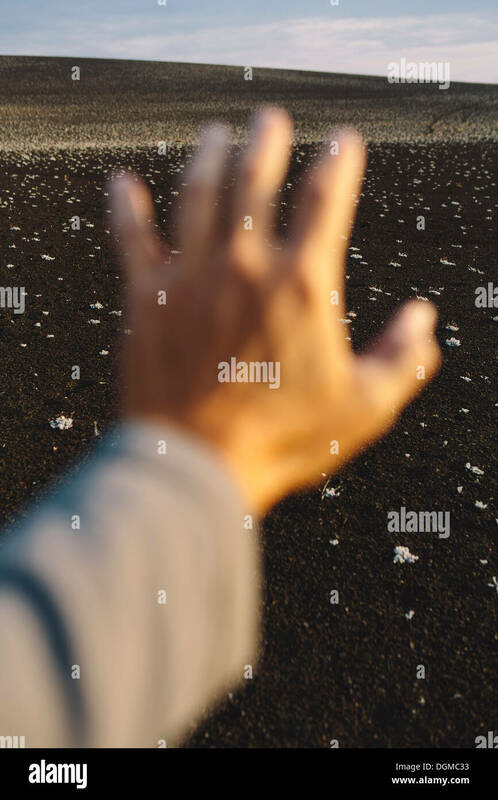 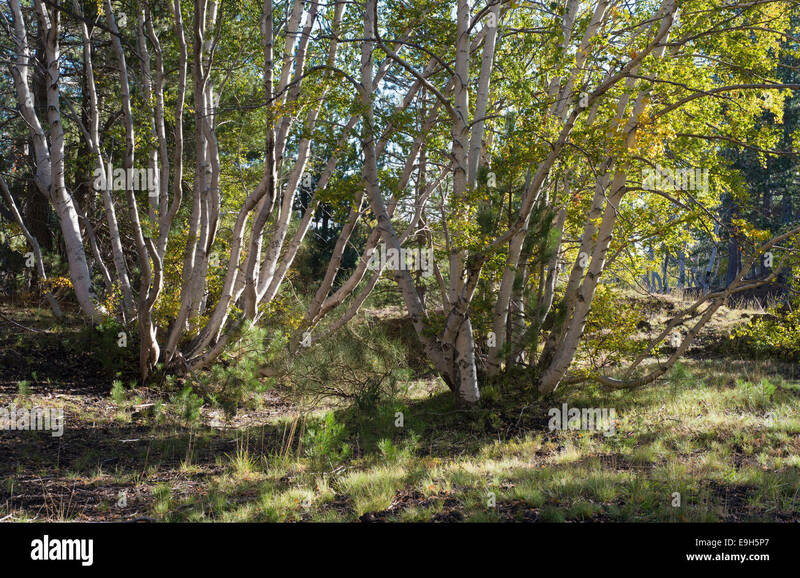 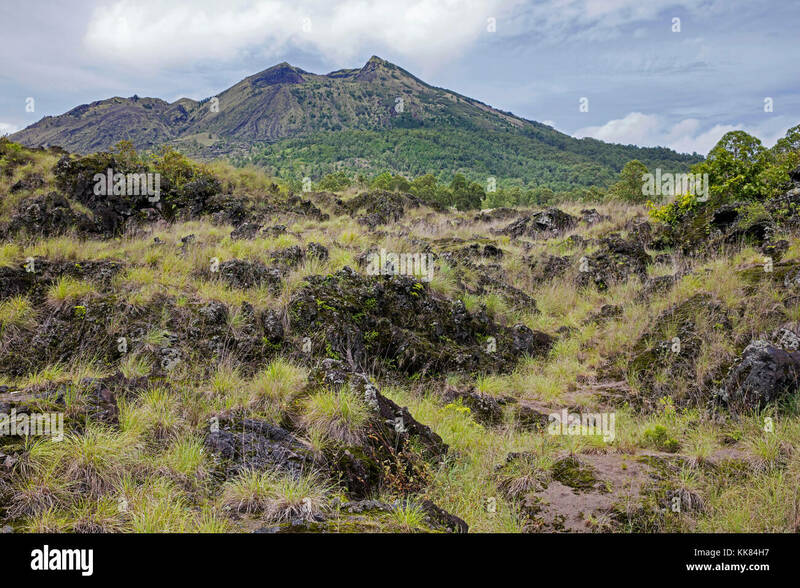 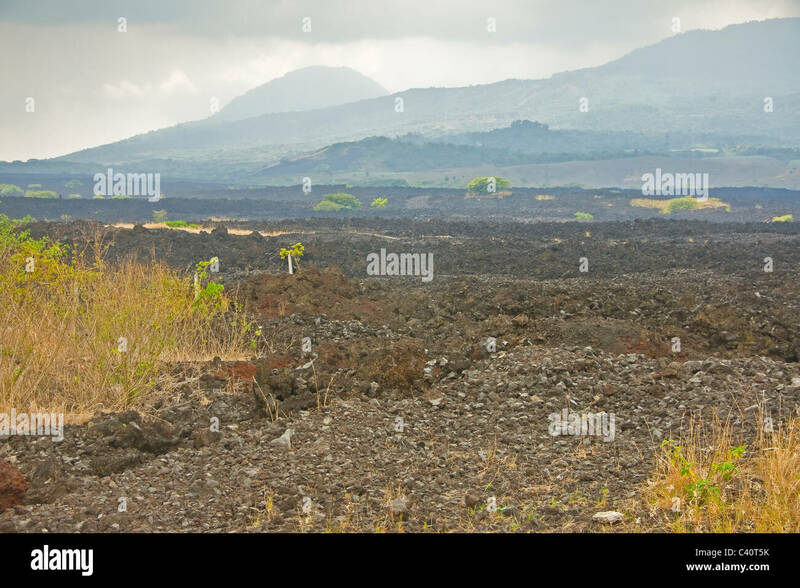 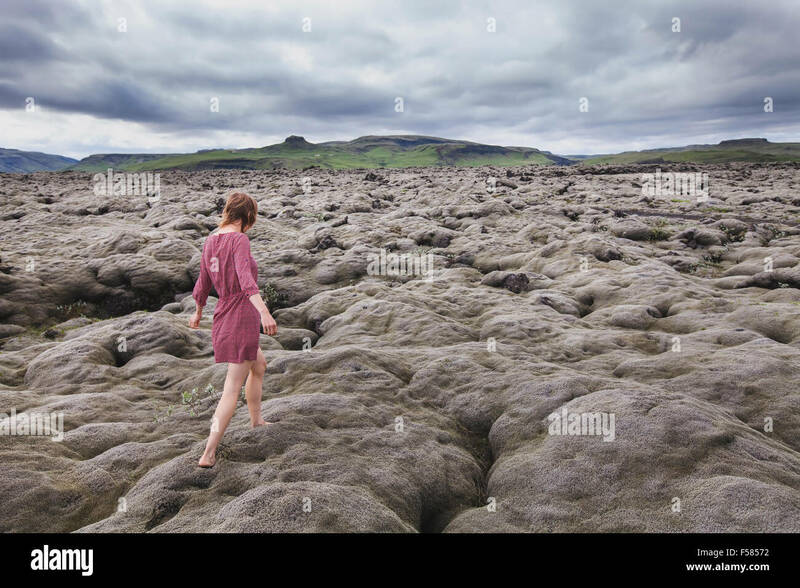 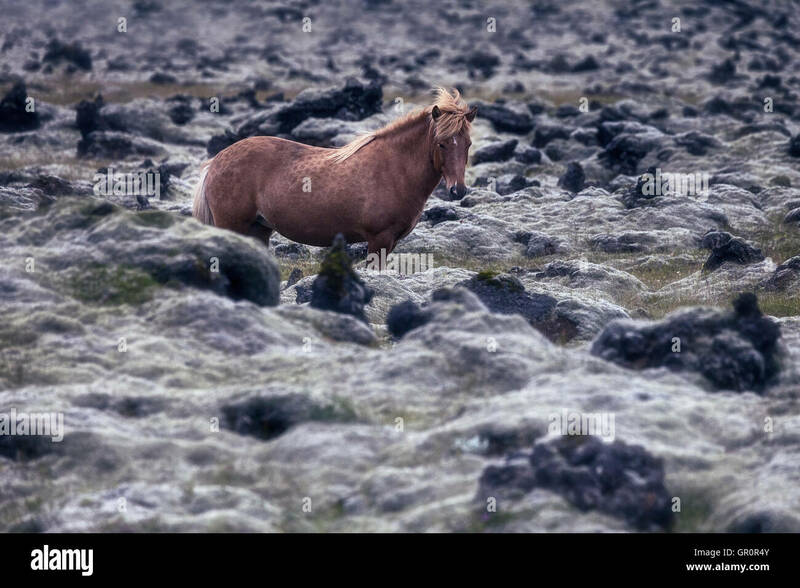 Woman standing on lava field. 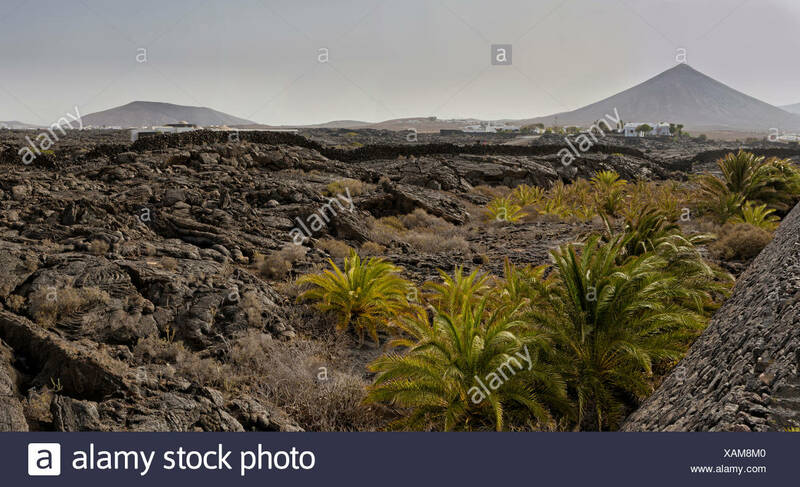 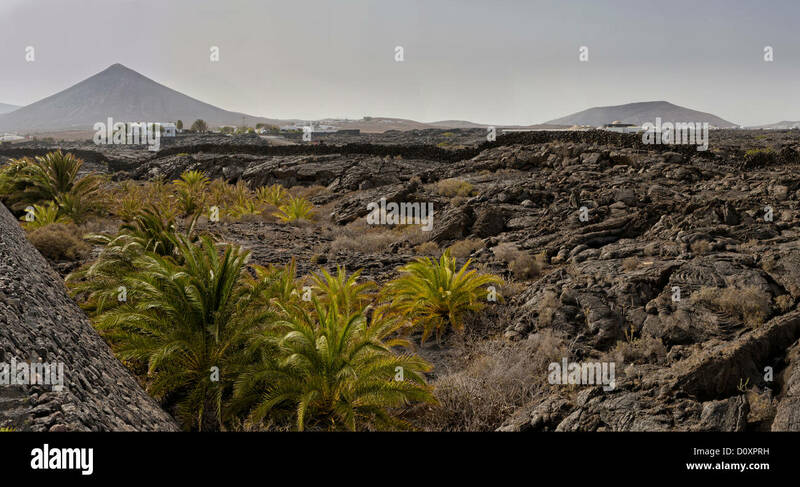 Lanzarote island, Canary Islands, Spain. 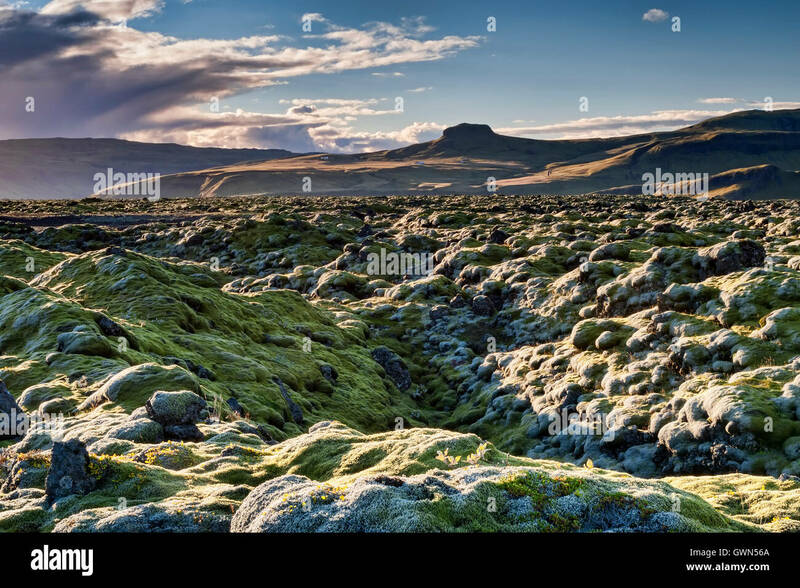 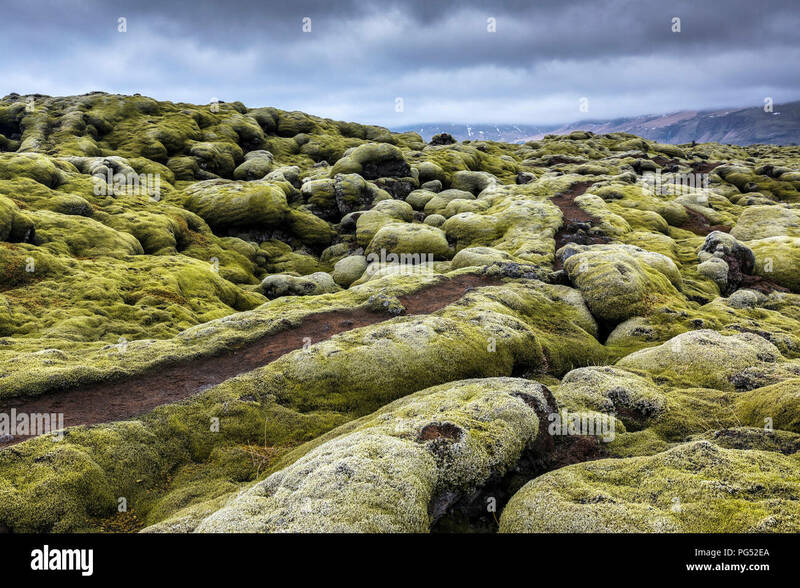 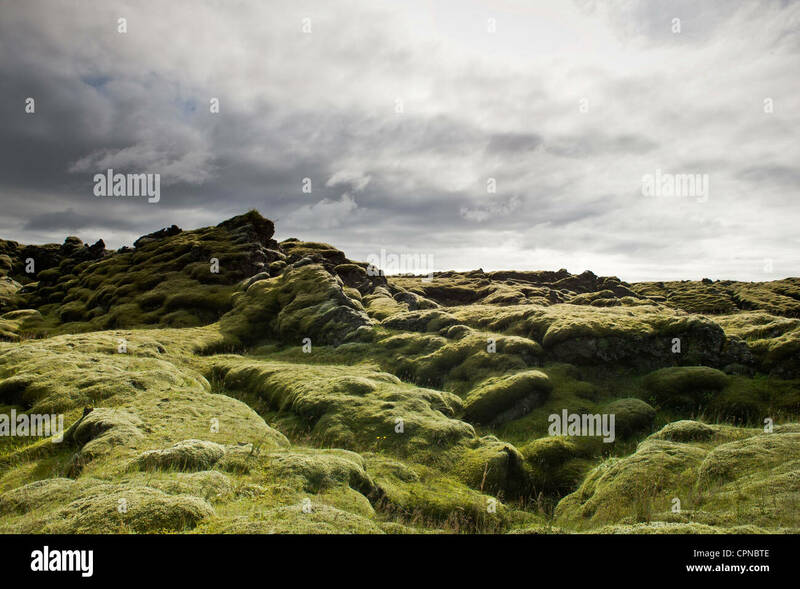 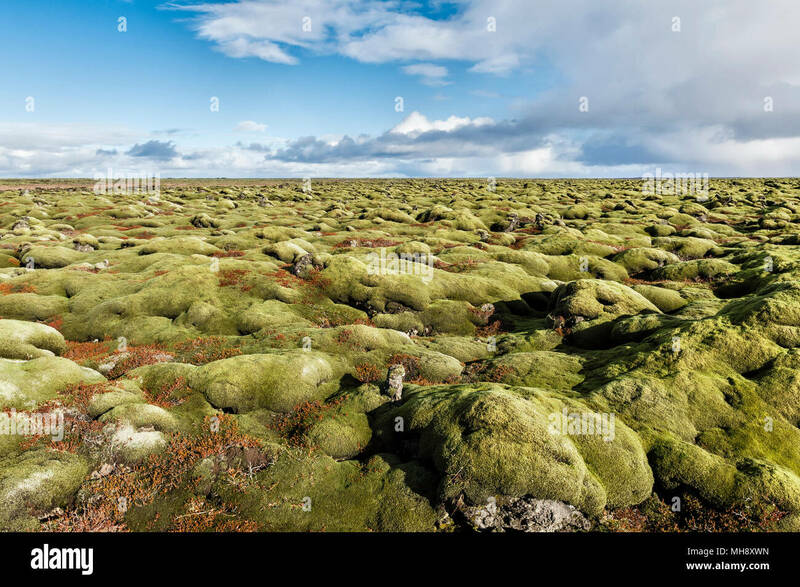 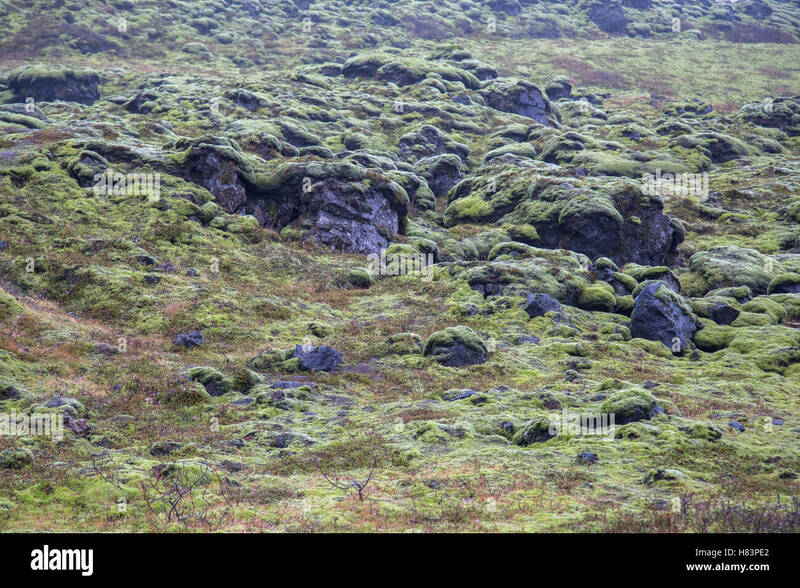 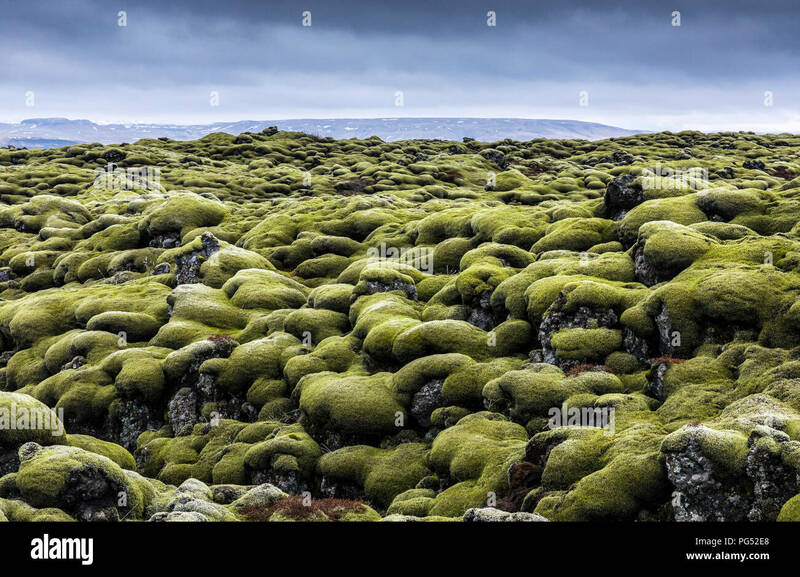 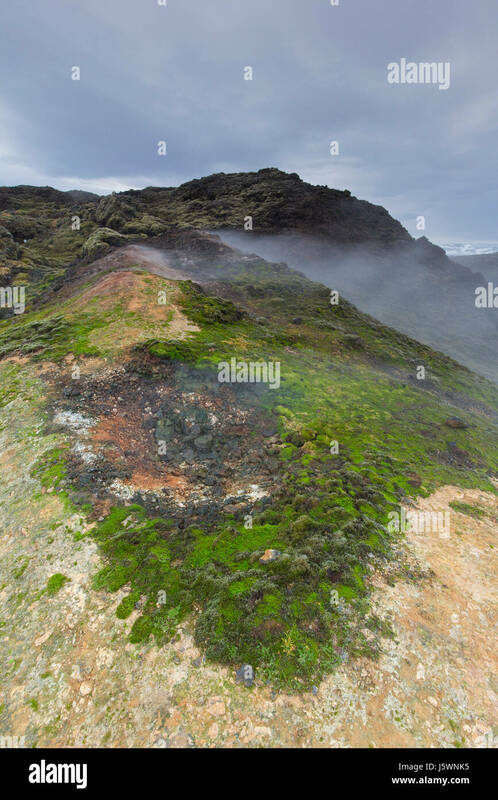 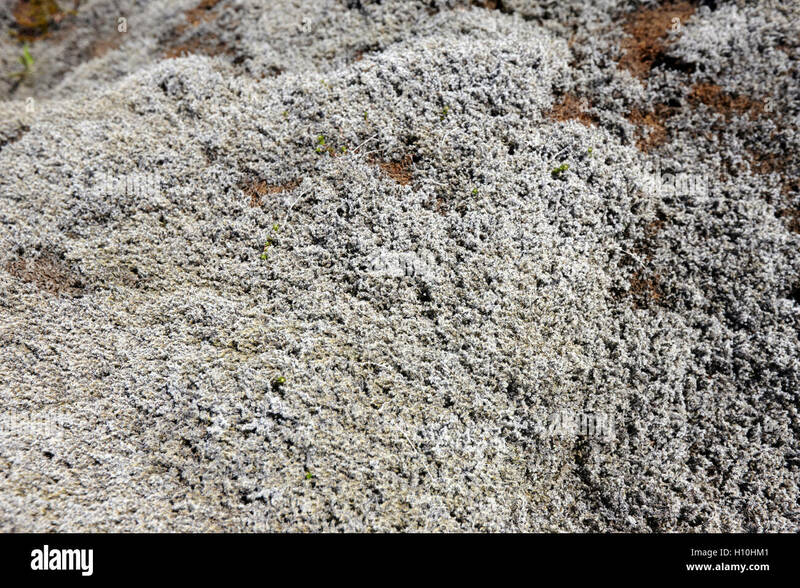 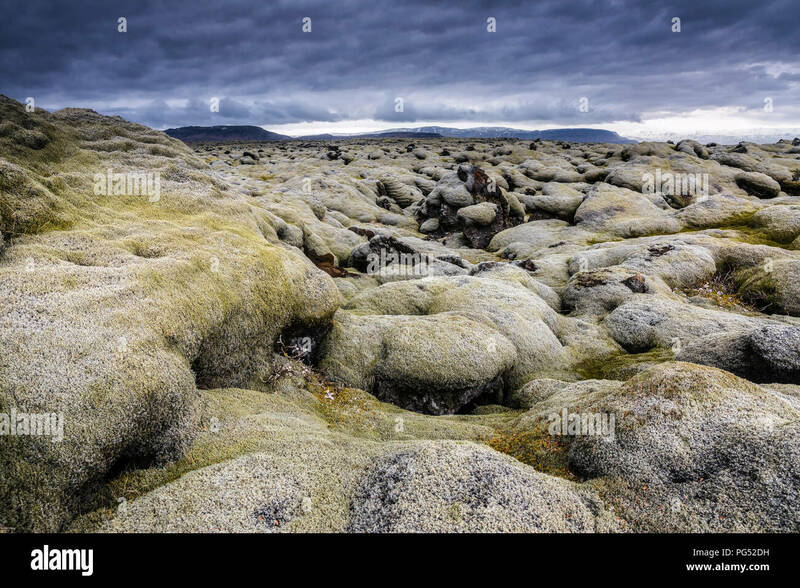 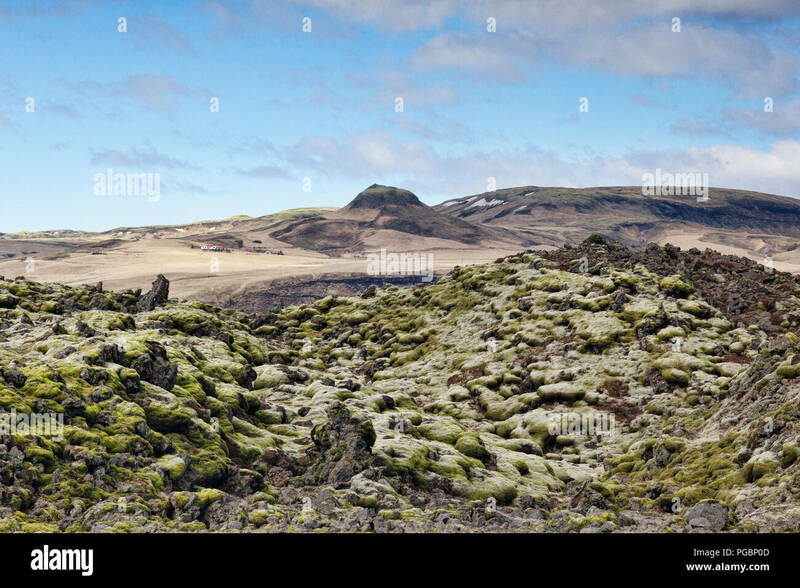 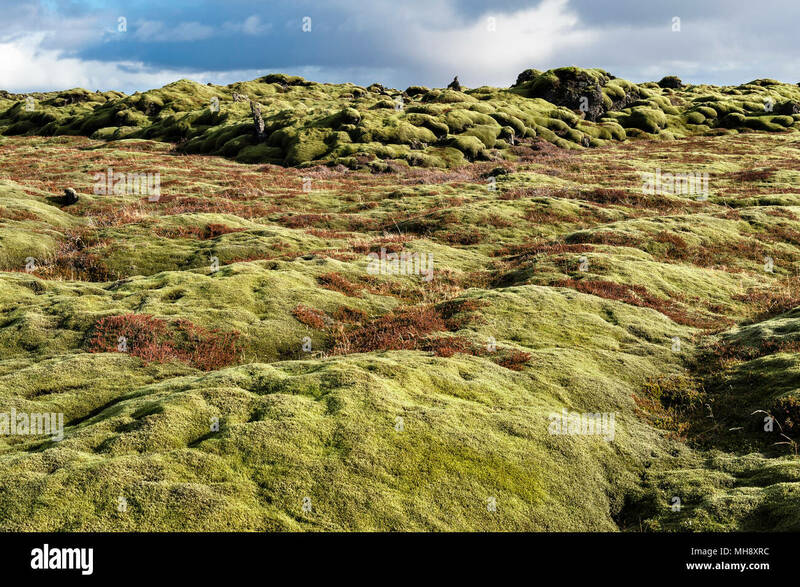 Moss-covered lava field near Hveragerdi, Sudherland, Iceland. 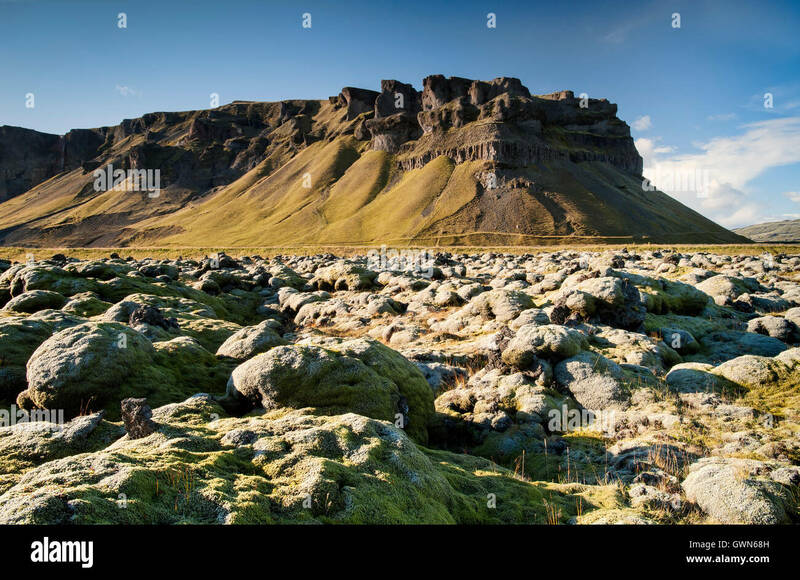 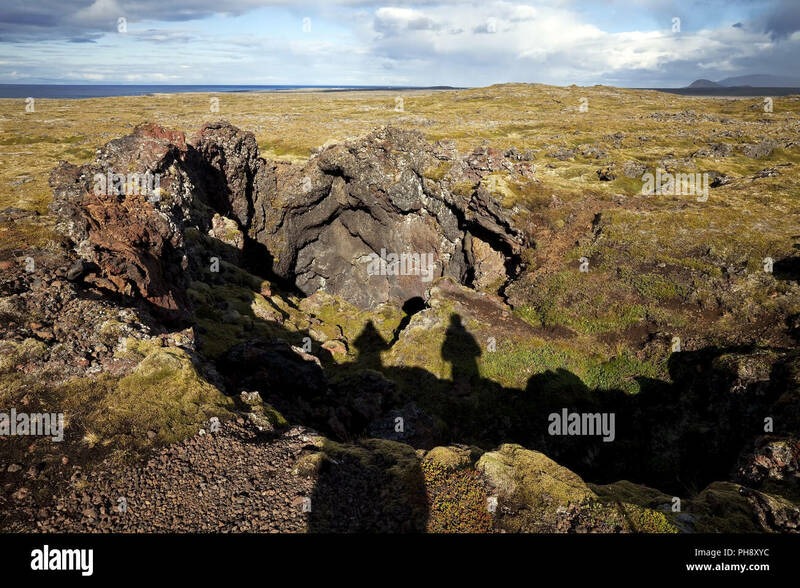 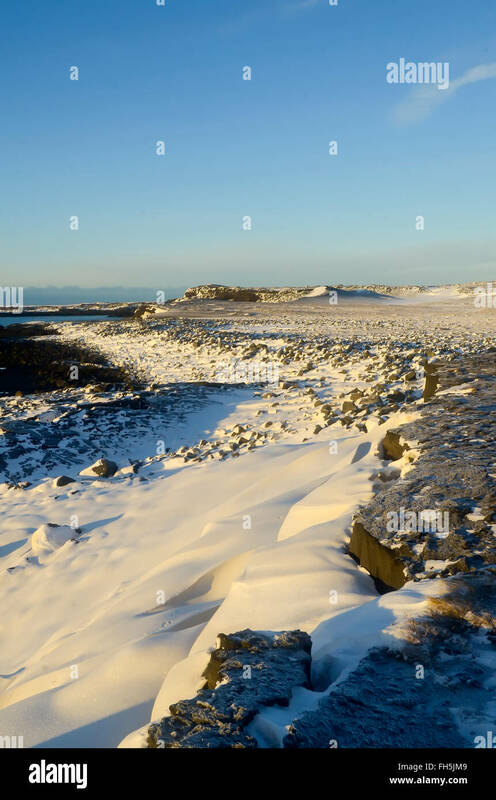 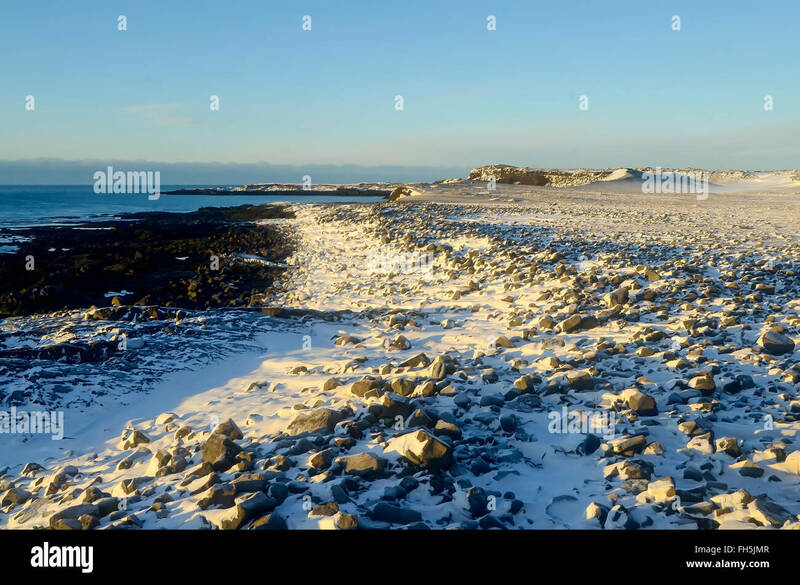 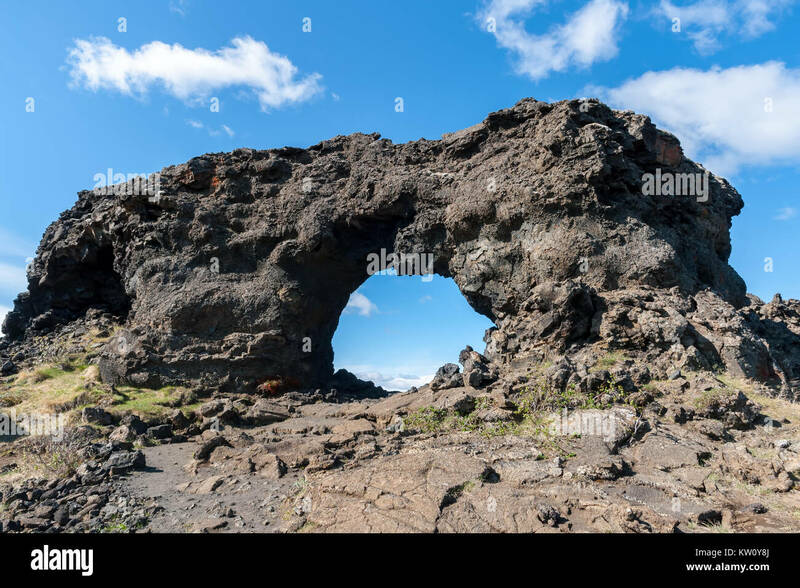 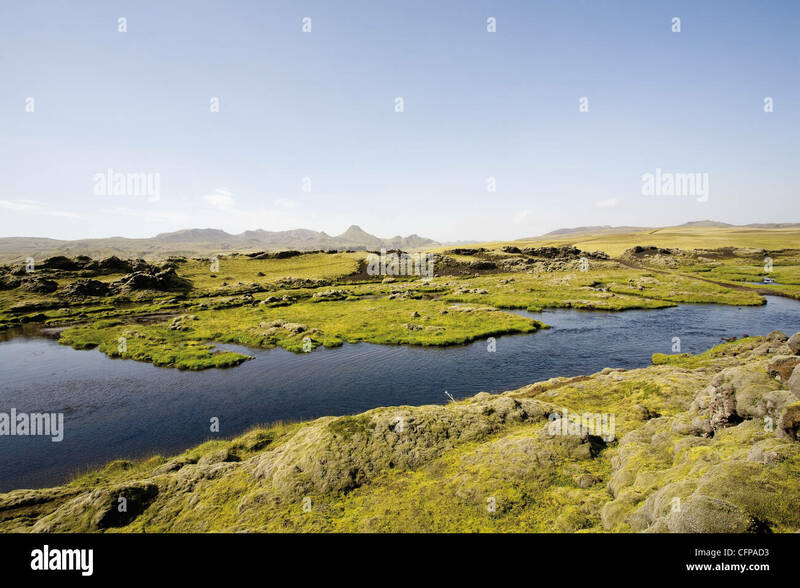 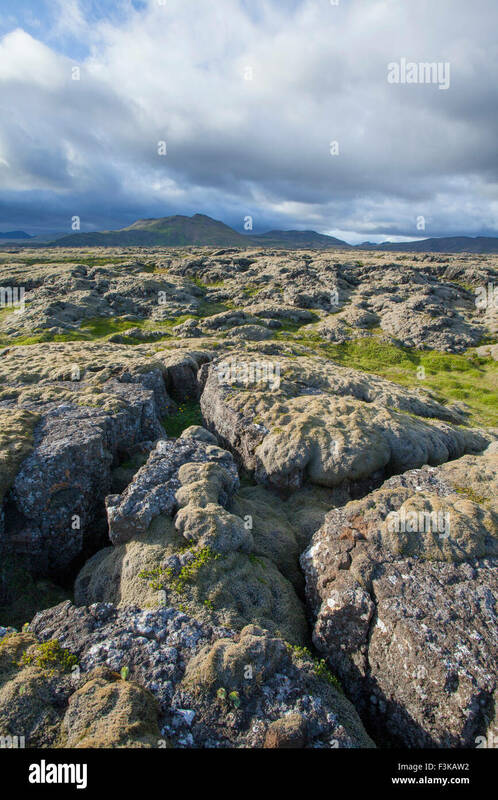 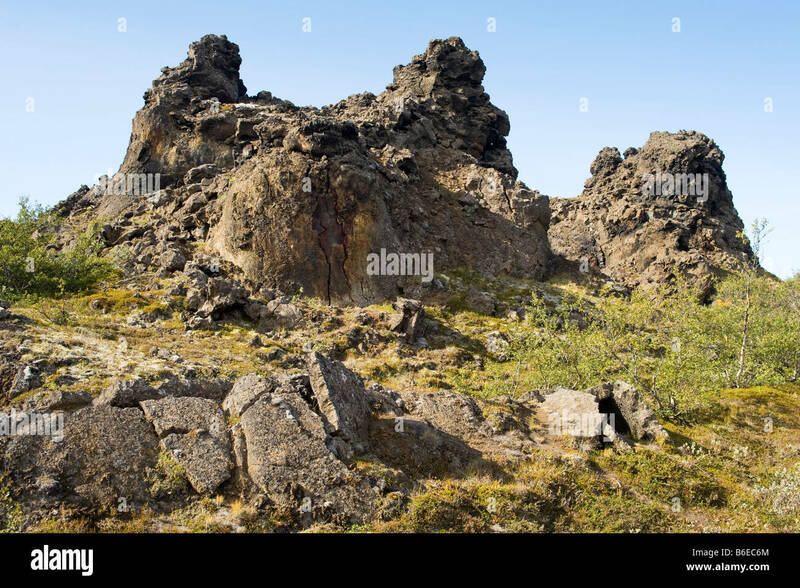 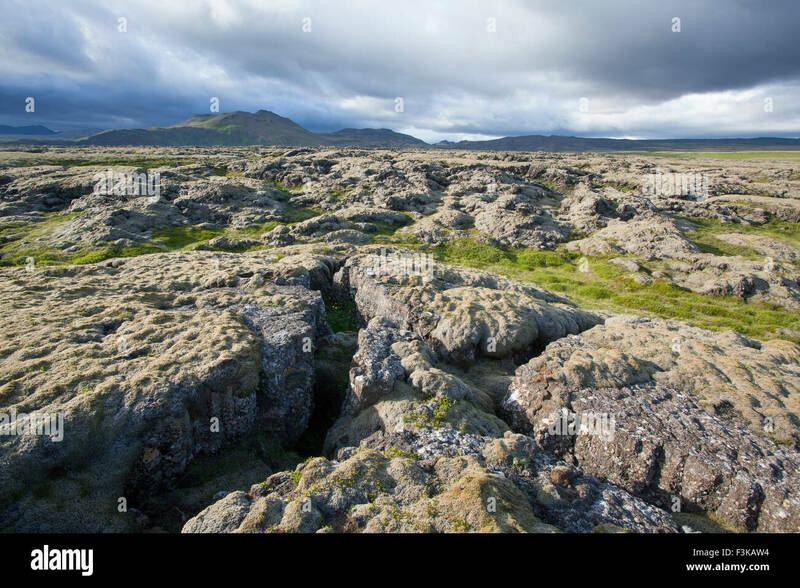 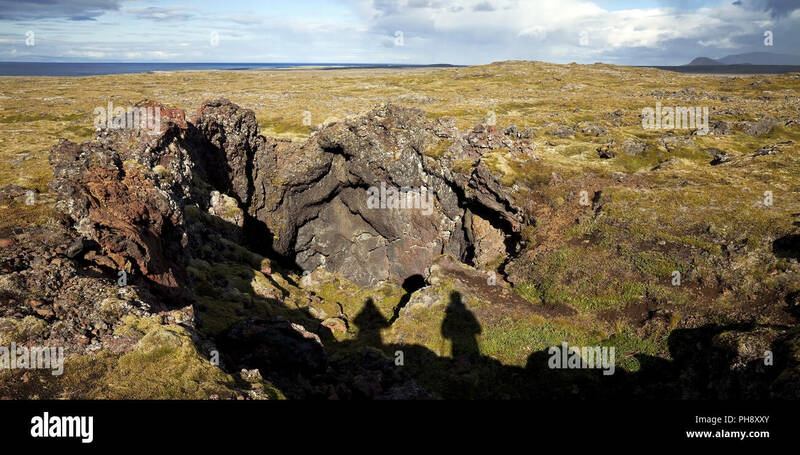 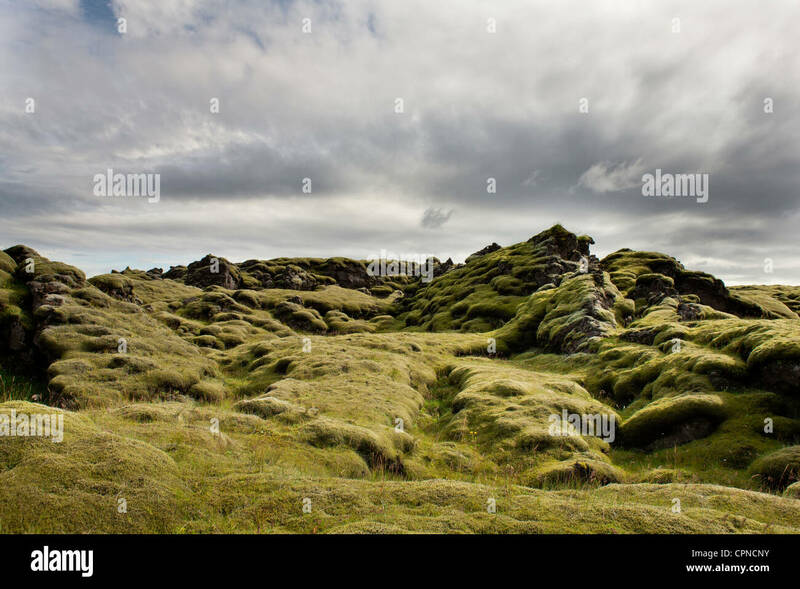 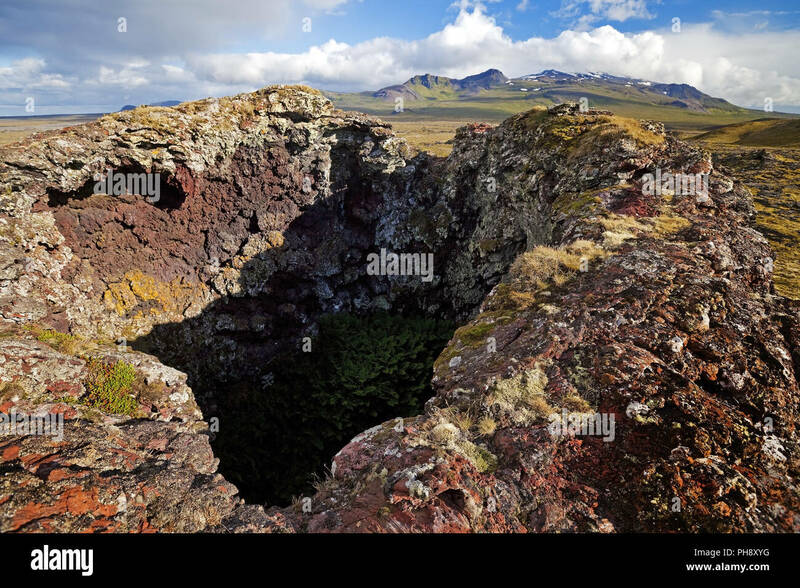 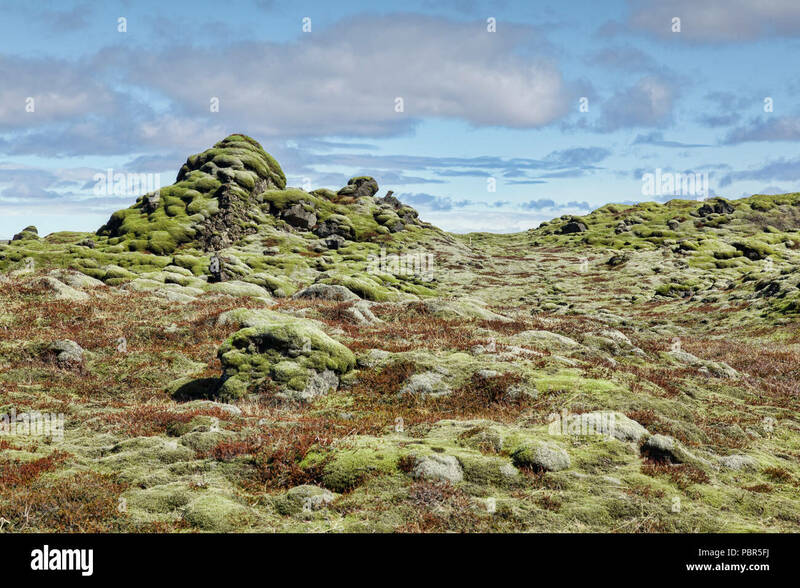 Rock formations at Dimmuborgir lava field area, east of Lake Myvatn in northern Iceland.